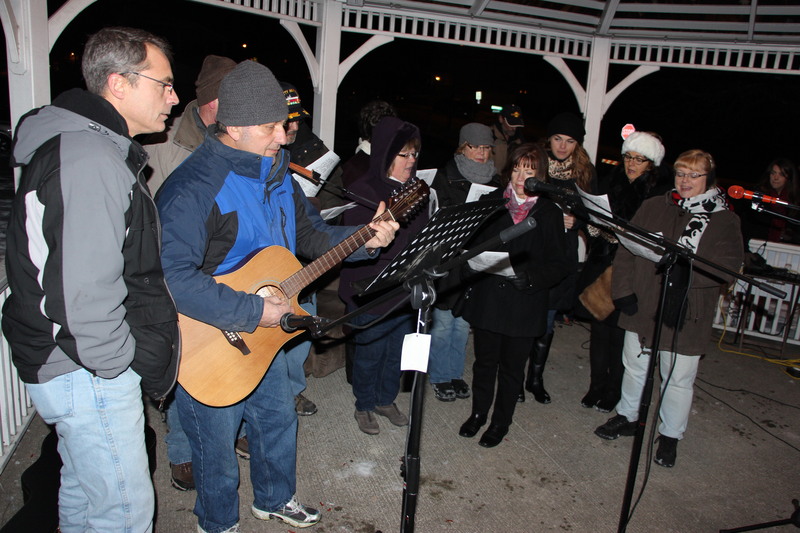 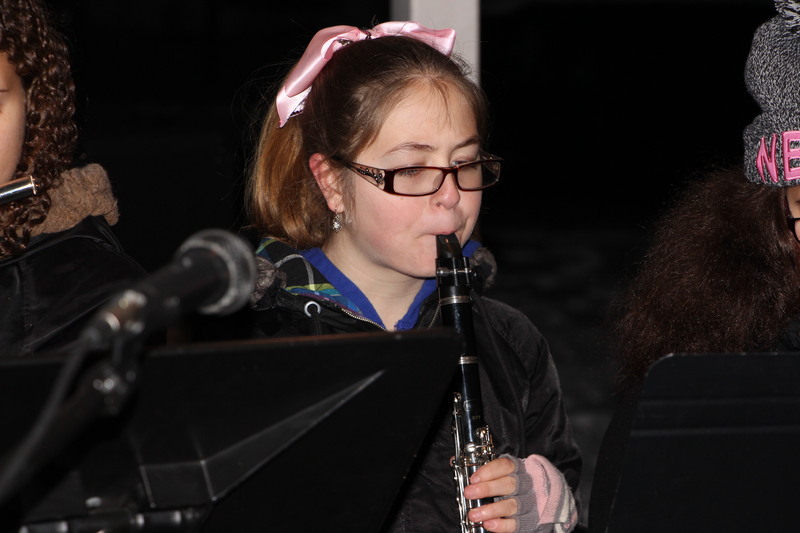 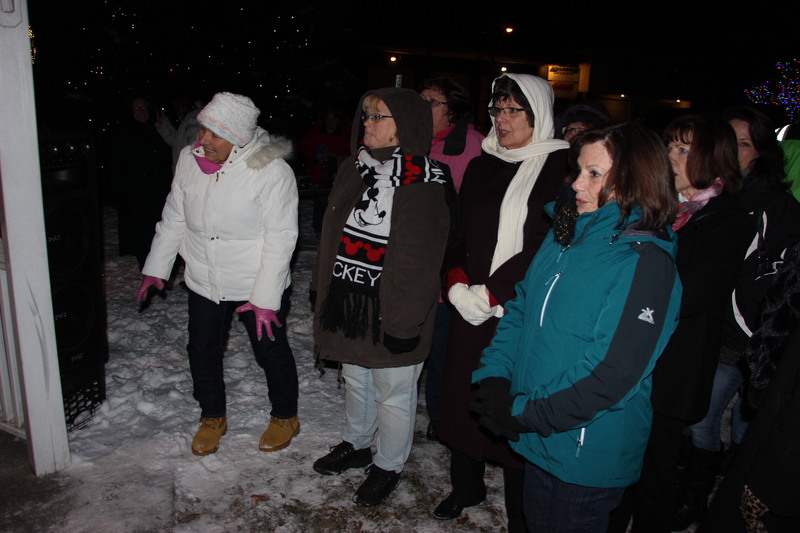 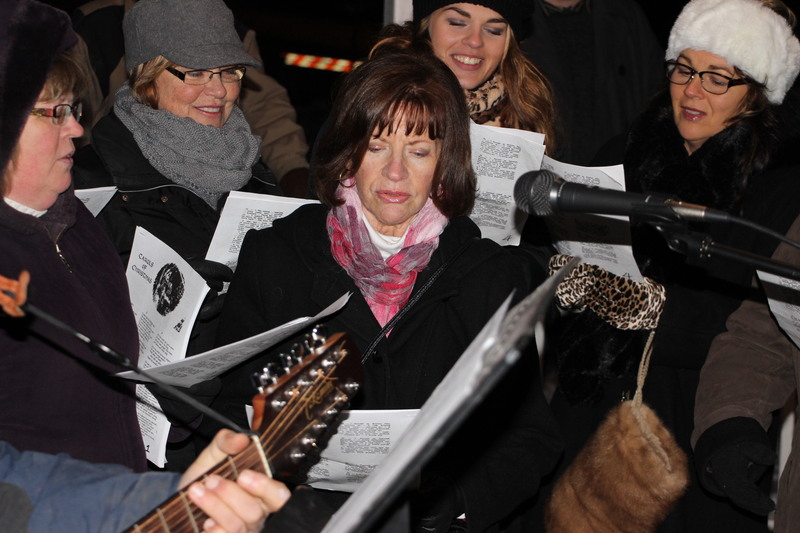 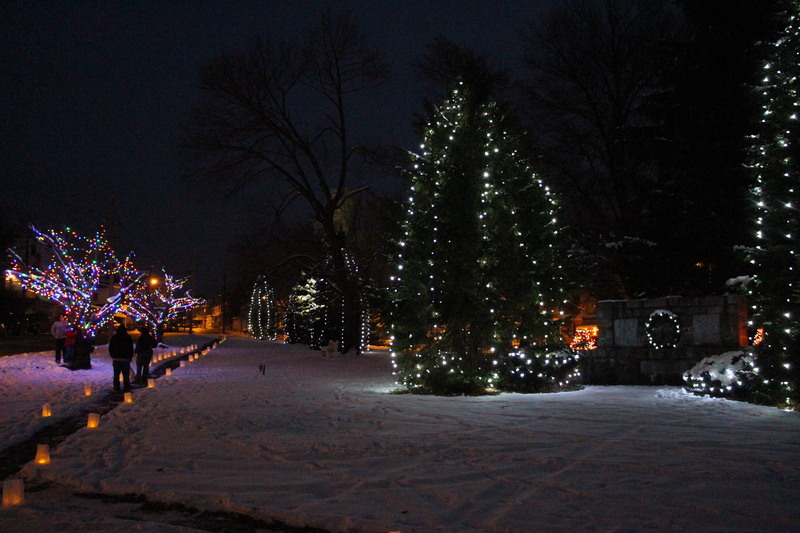 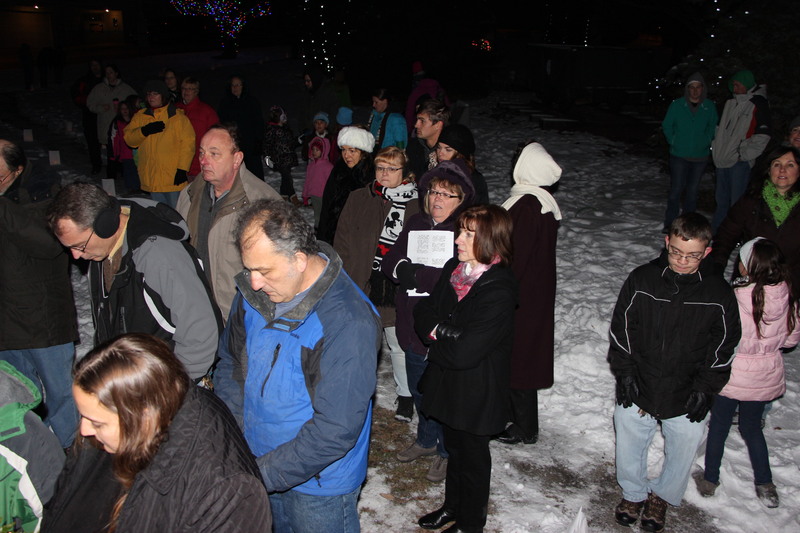 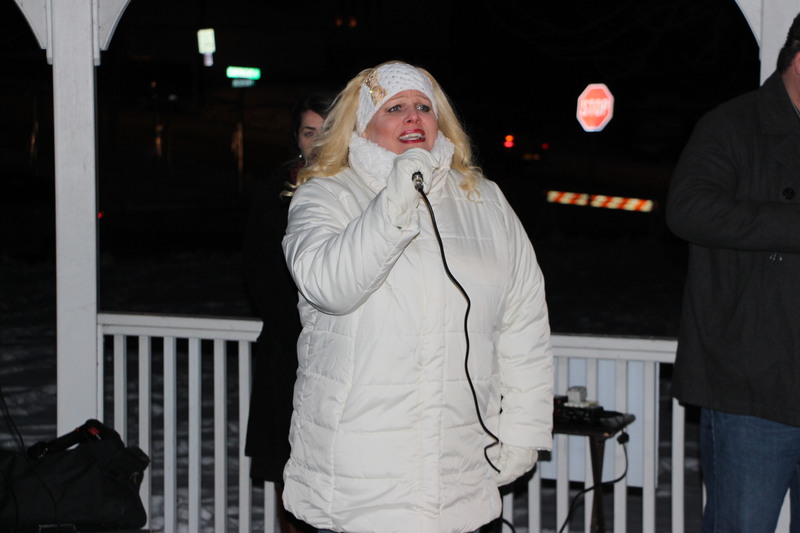 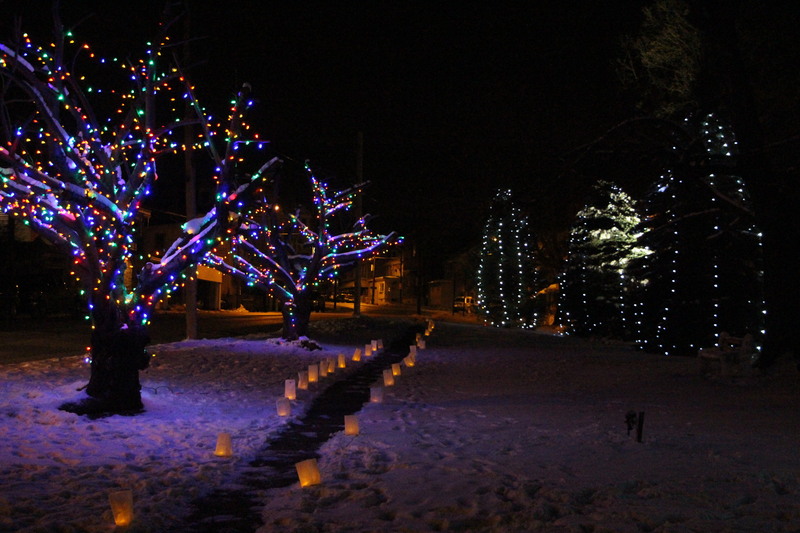 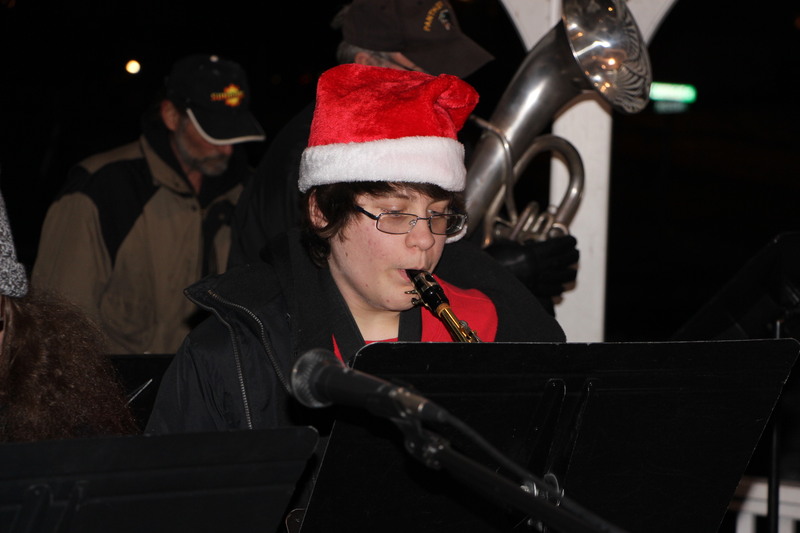 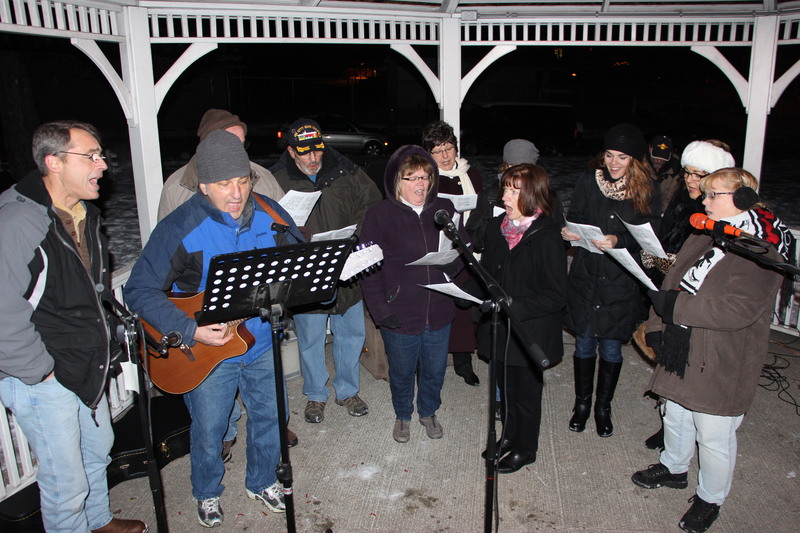 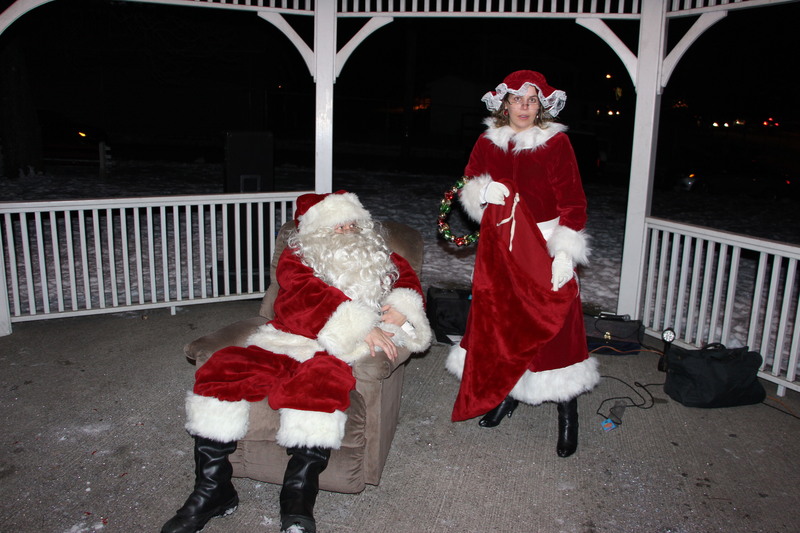 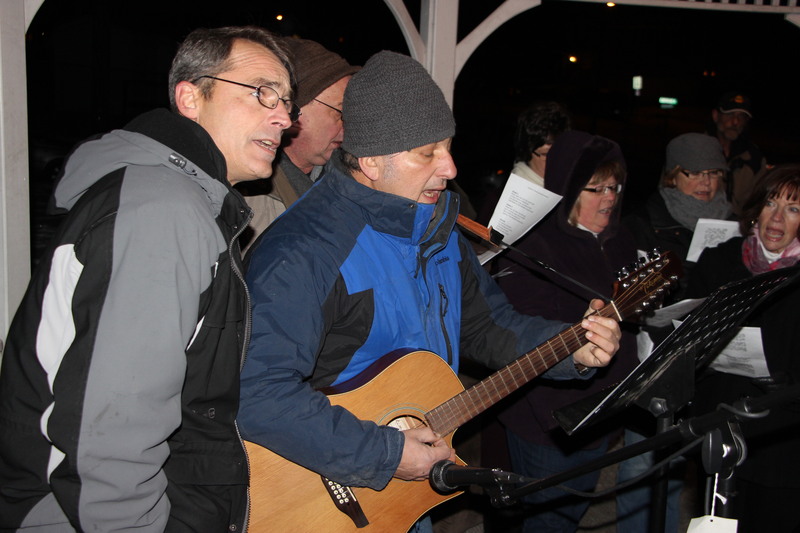 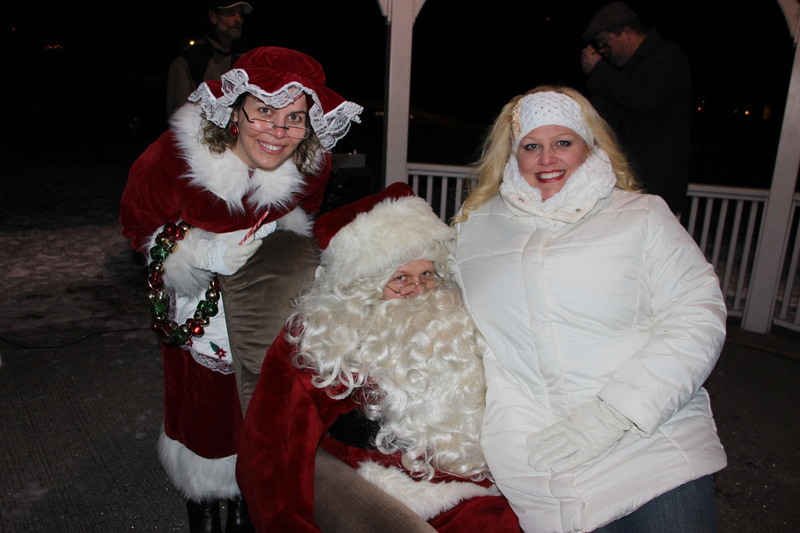 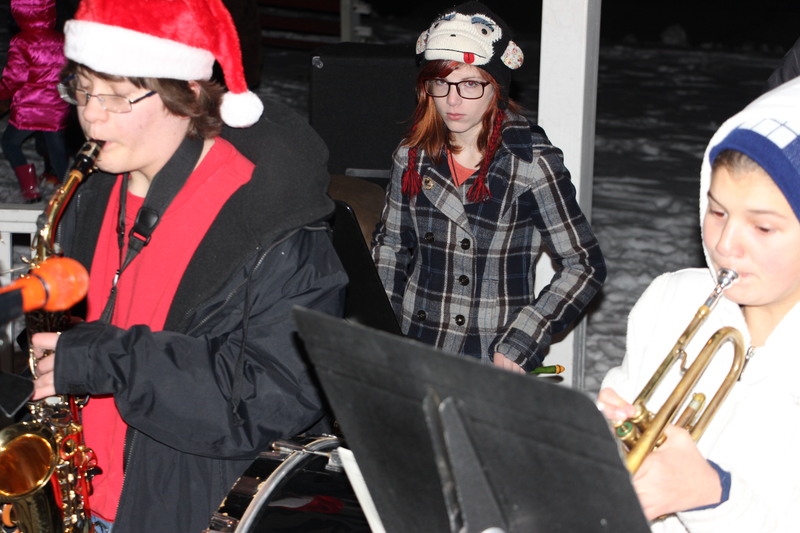 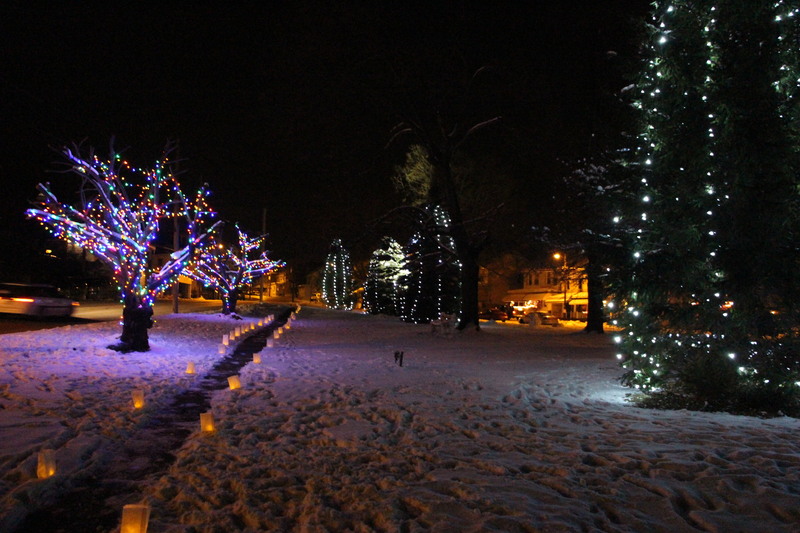 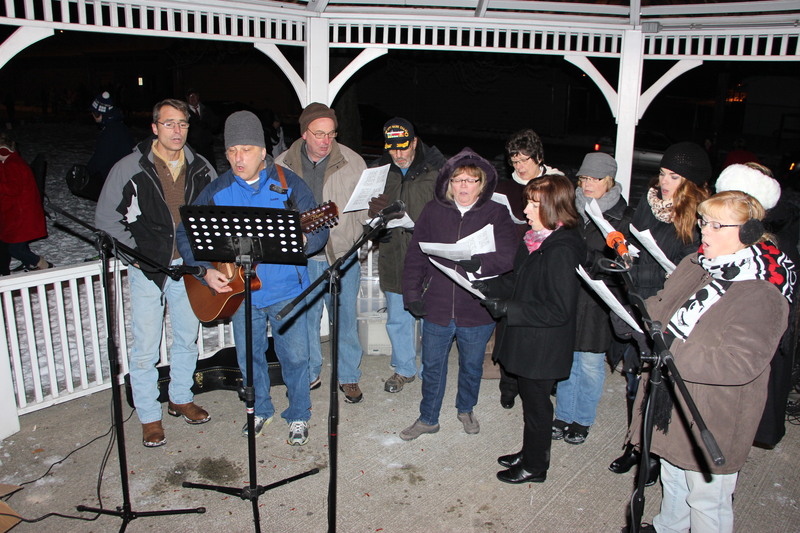 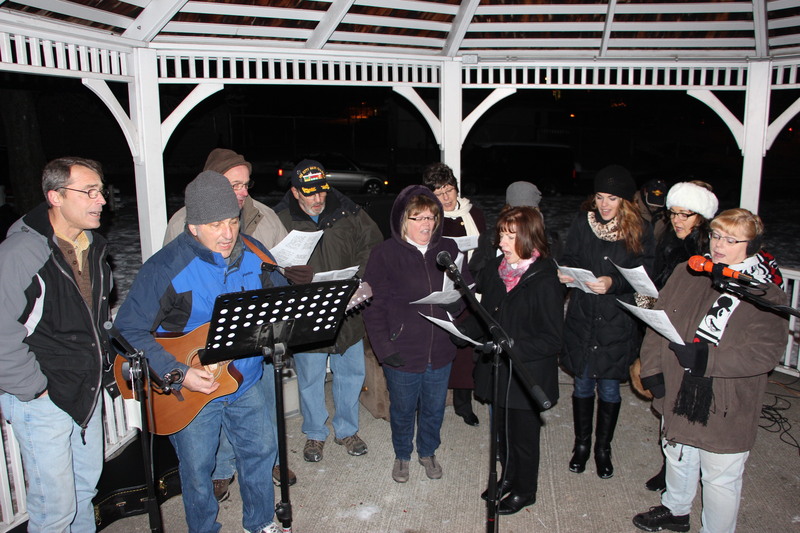 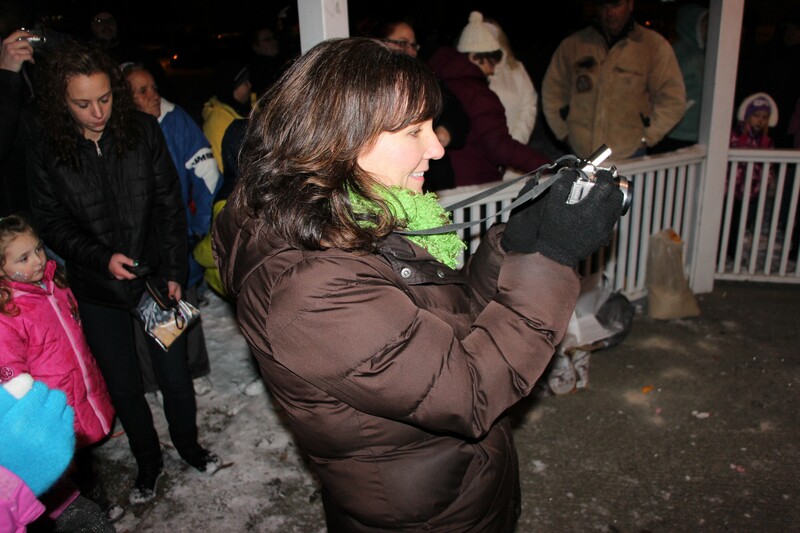 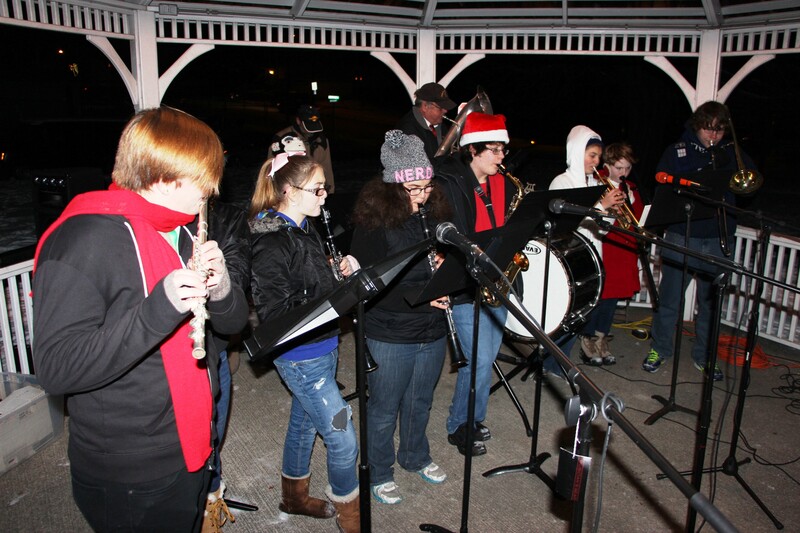 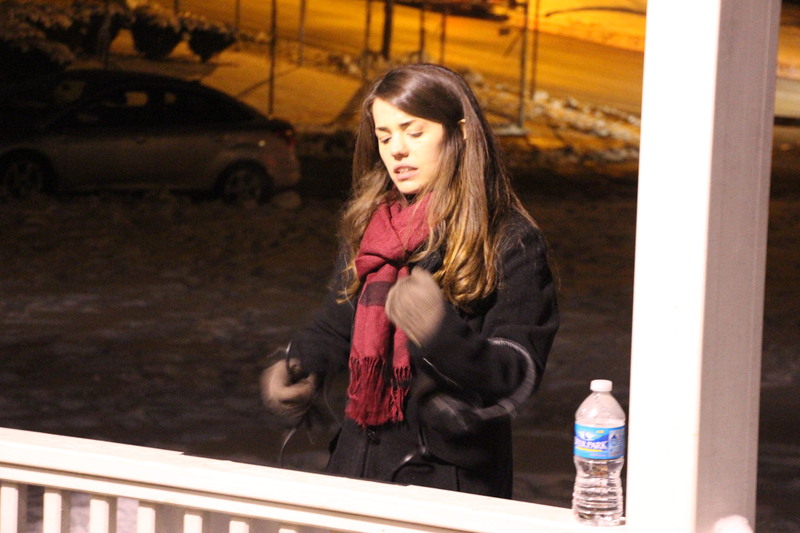 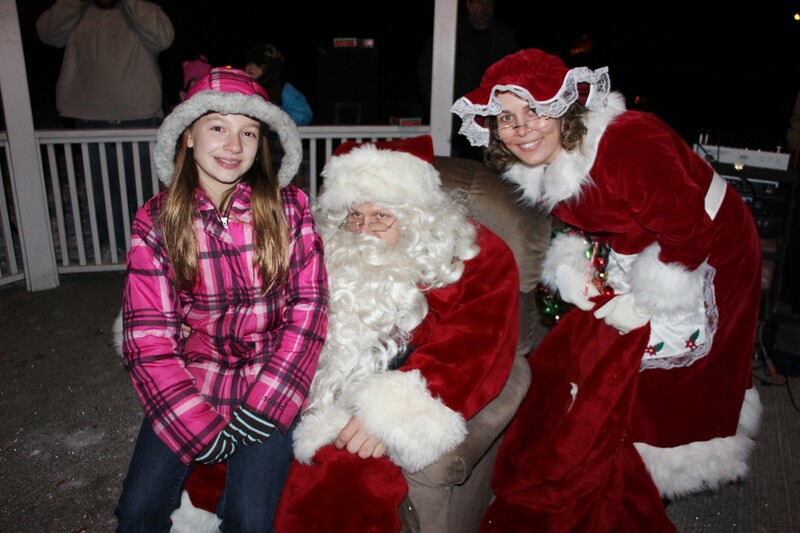 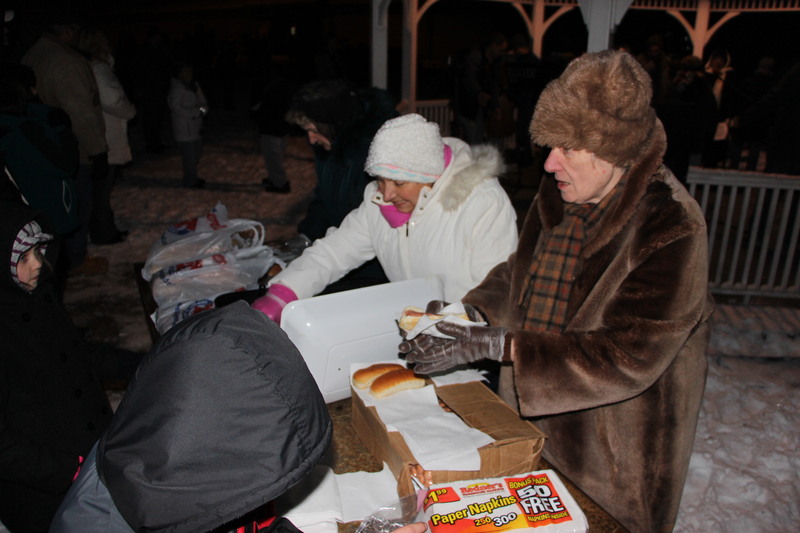 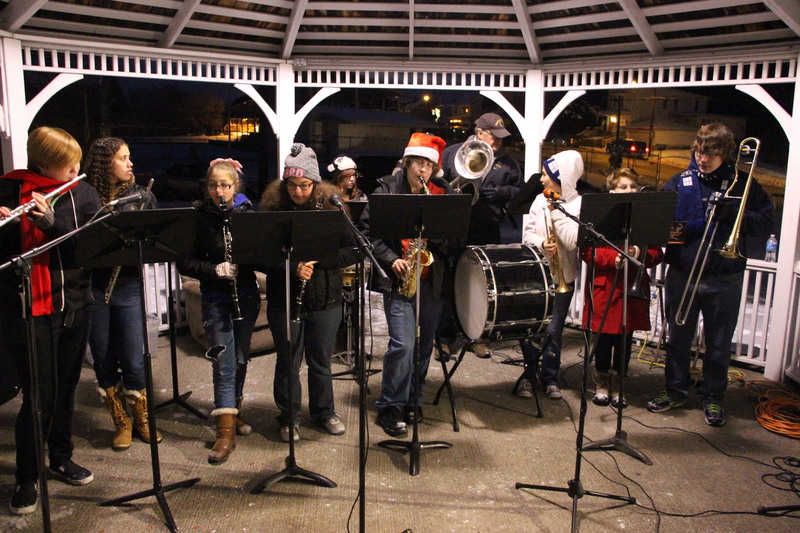 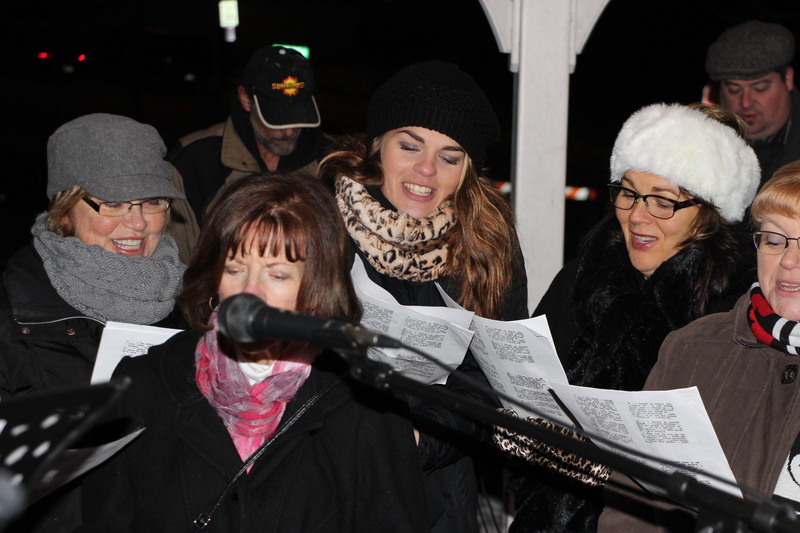 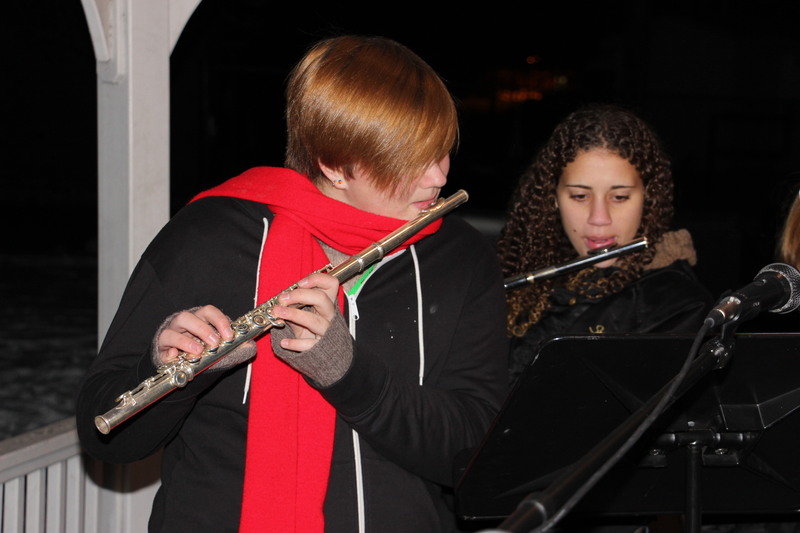 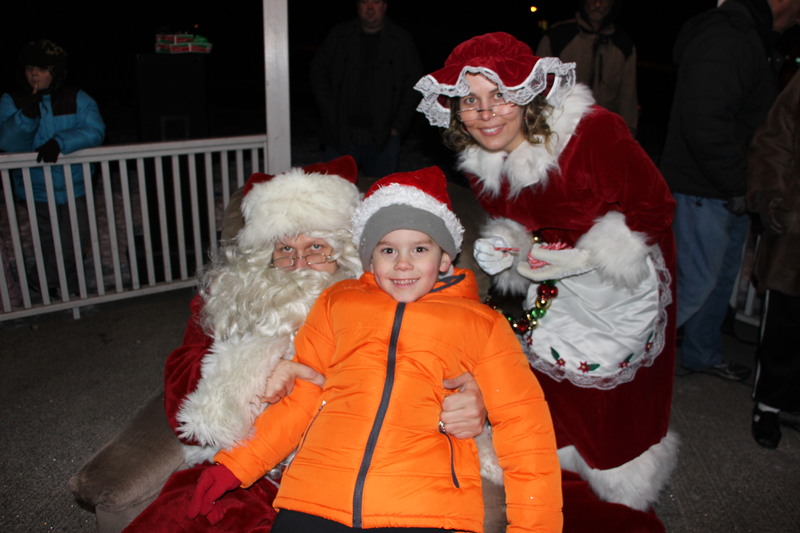 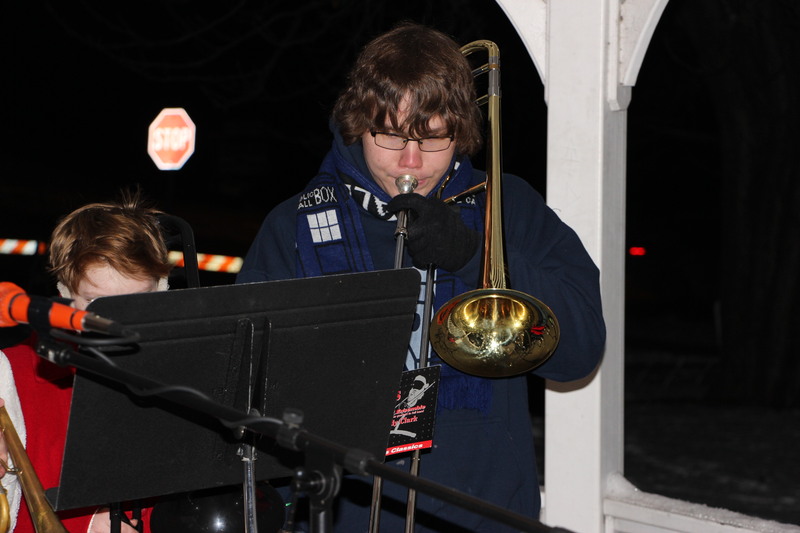 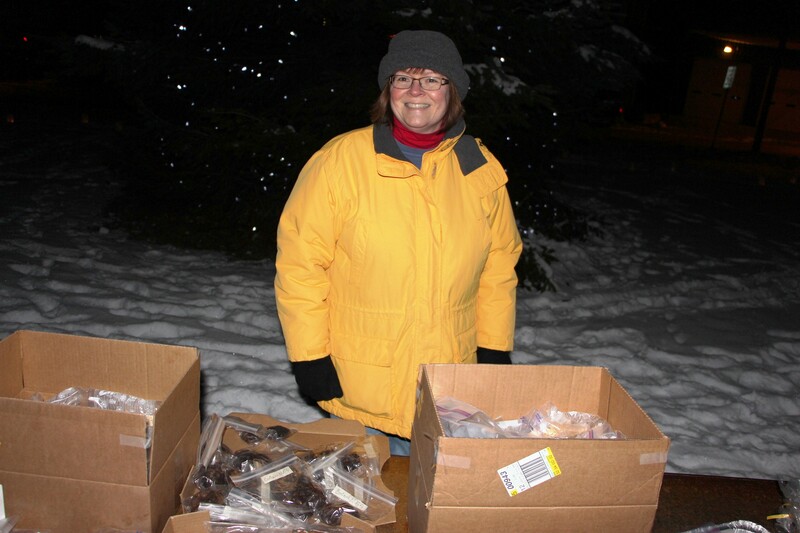 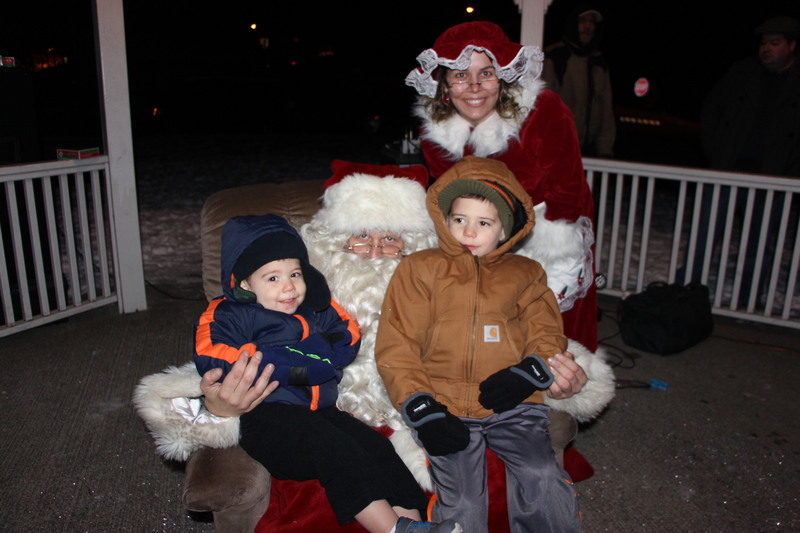 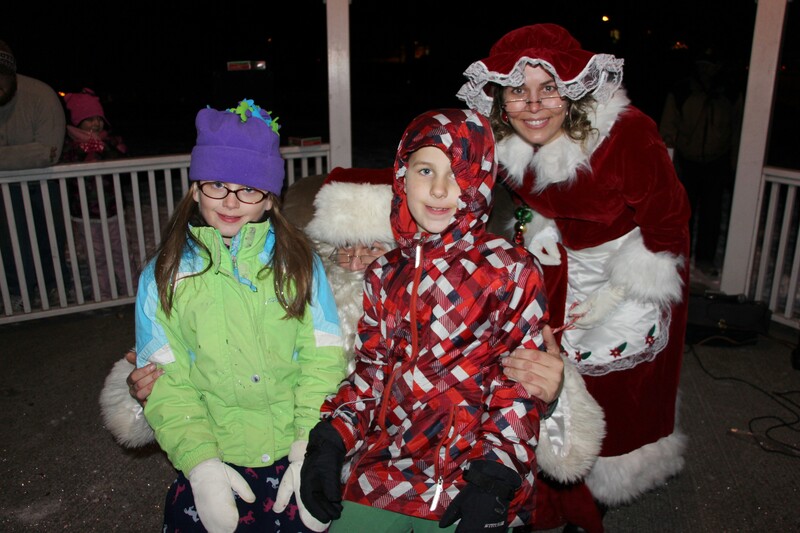 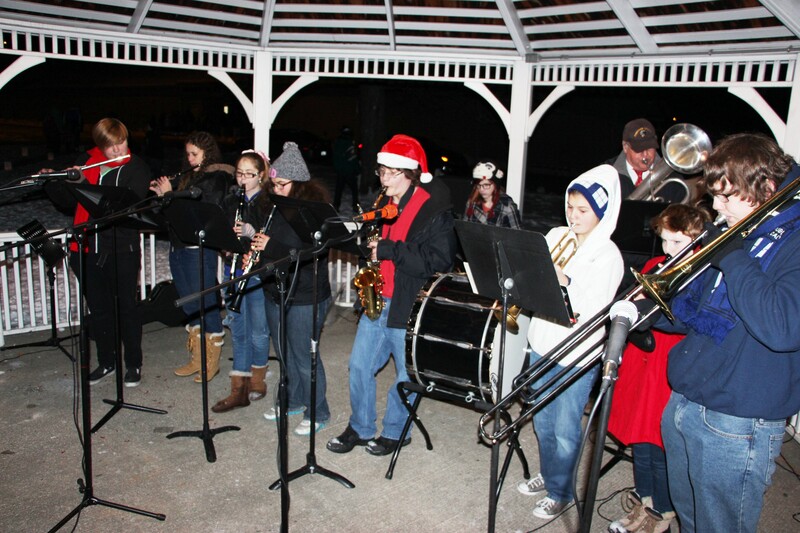 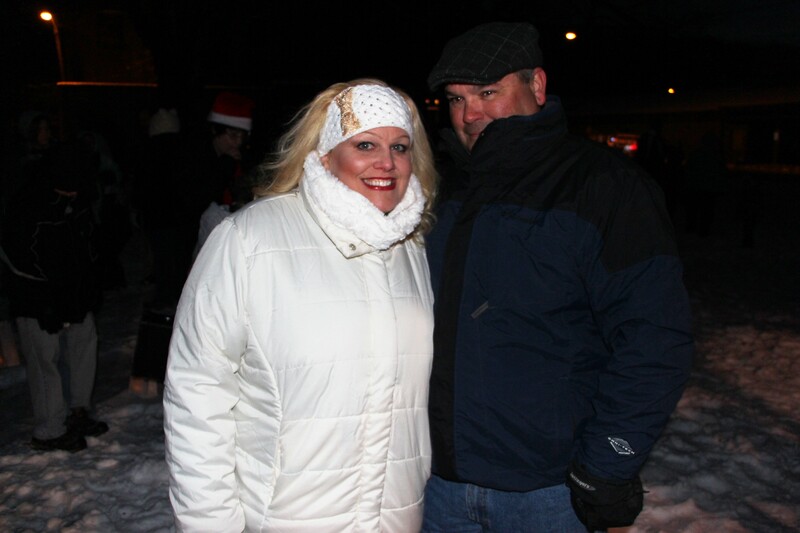 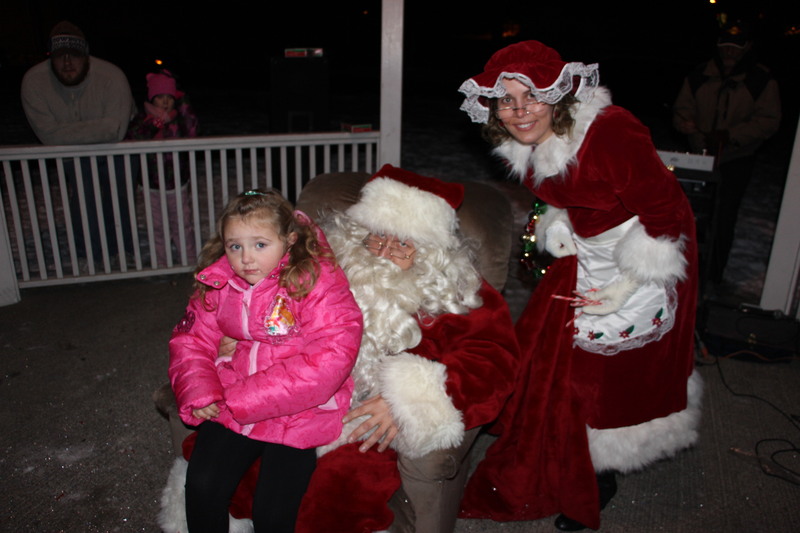 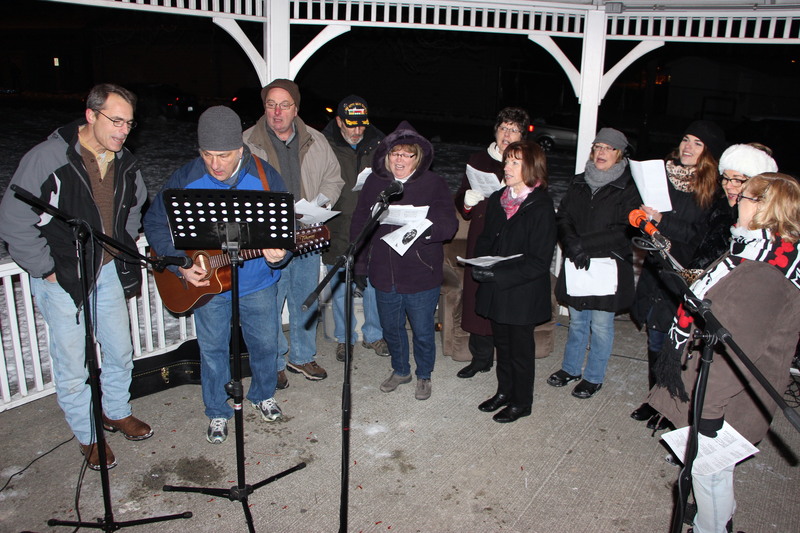 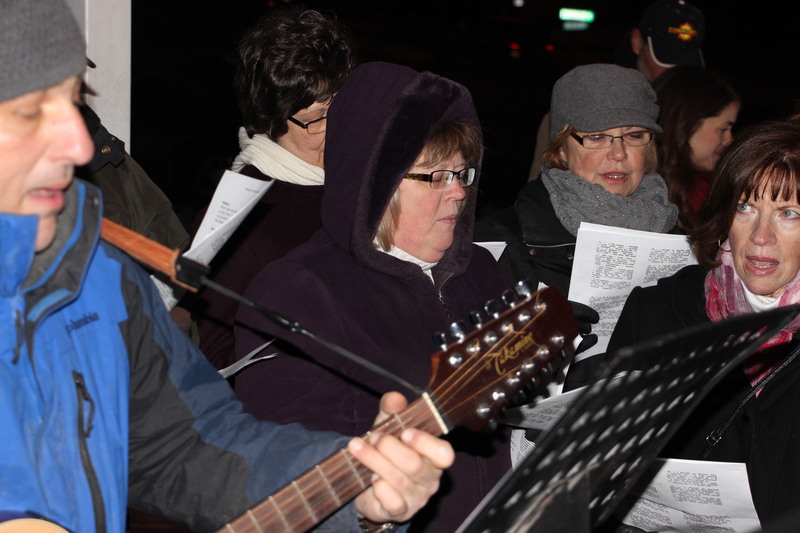 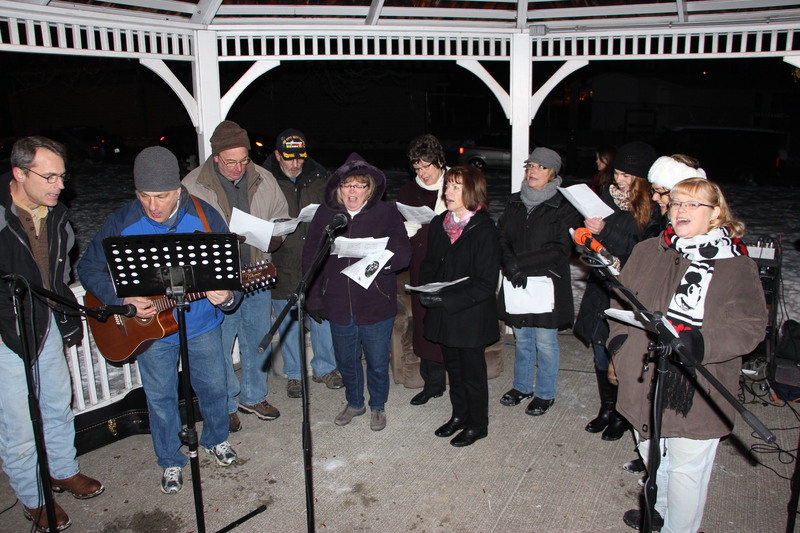 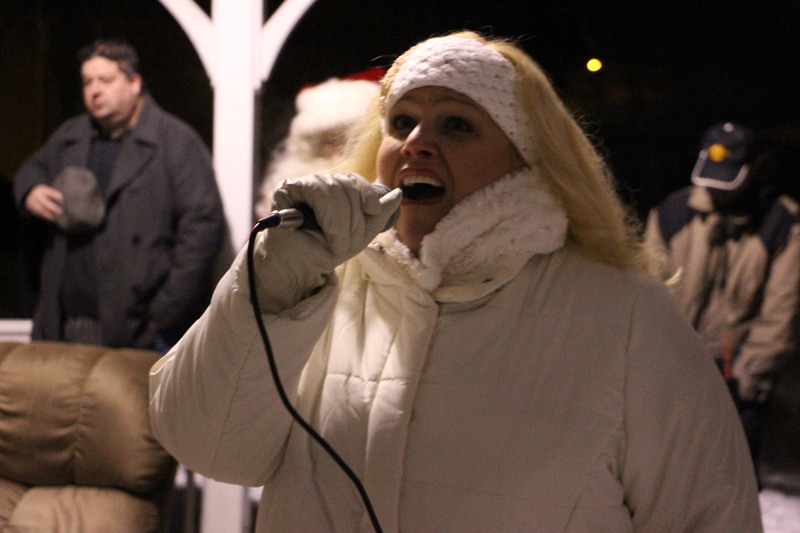 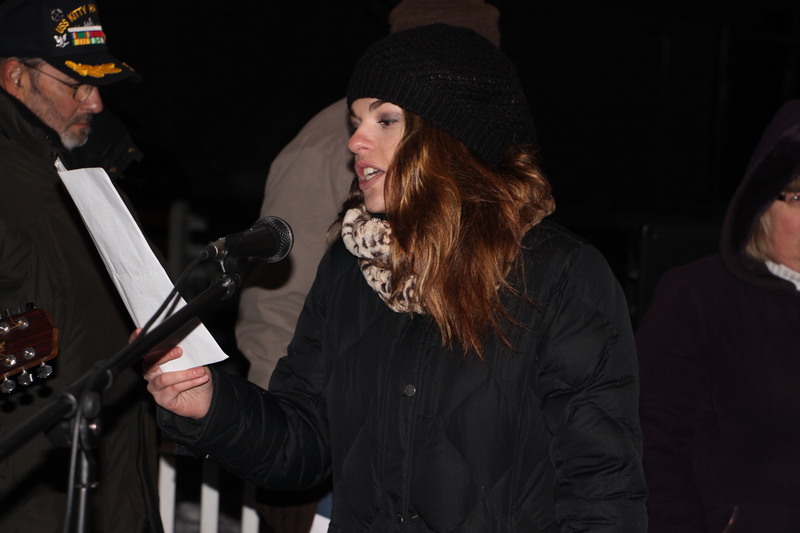 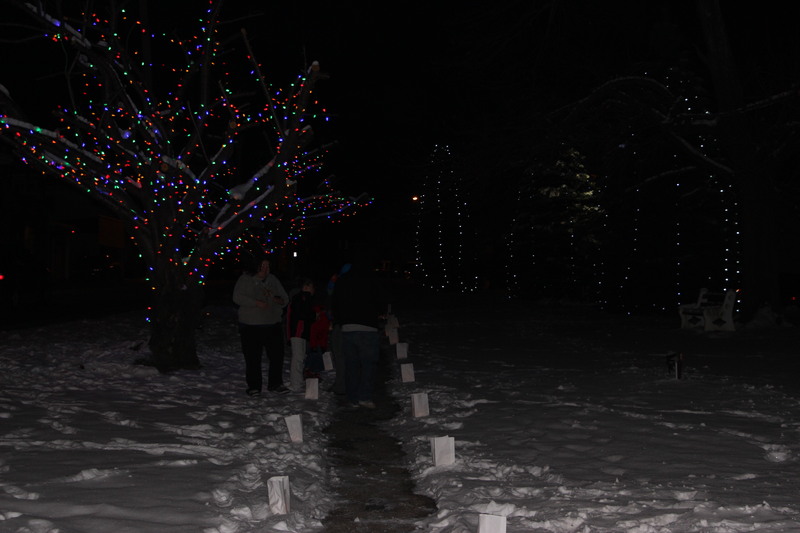 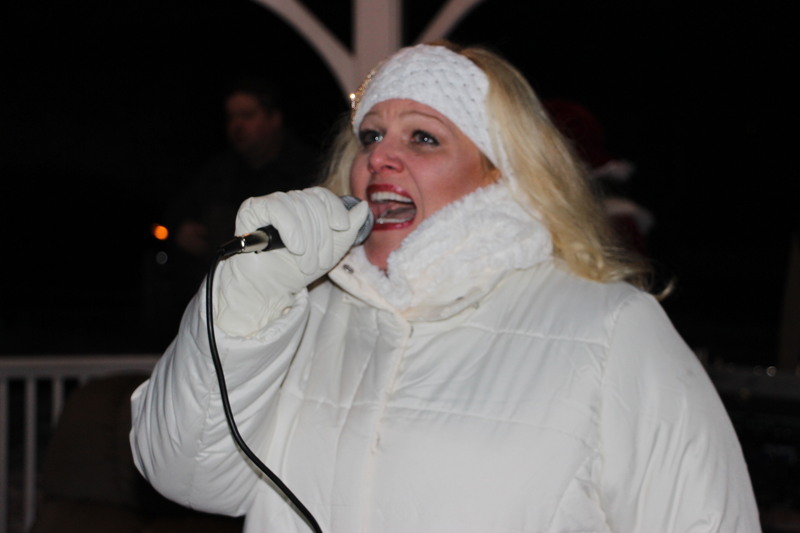 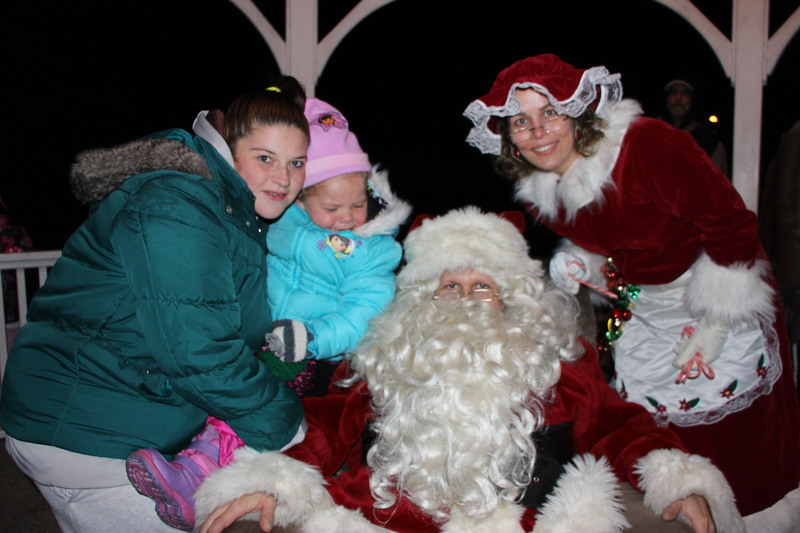 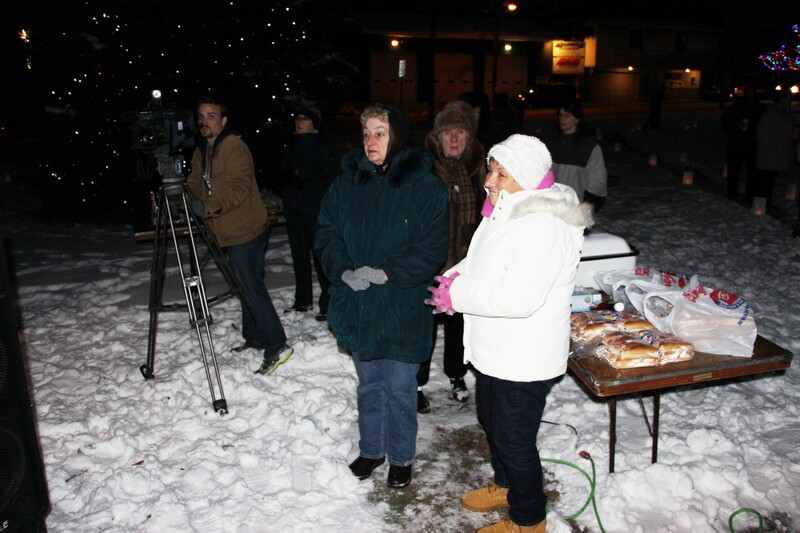 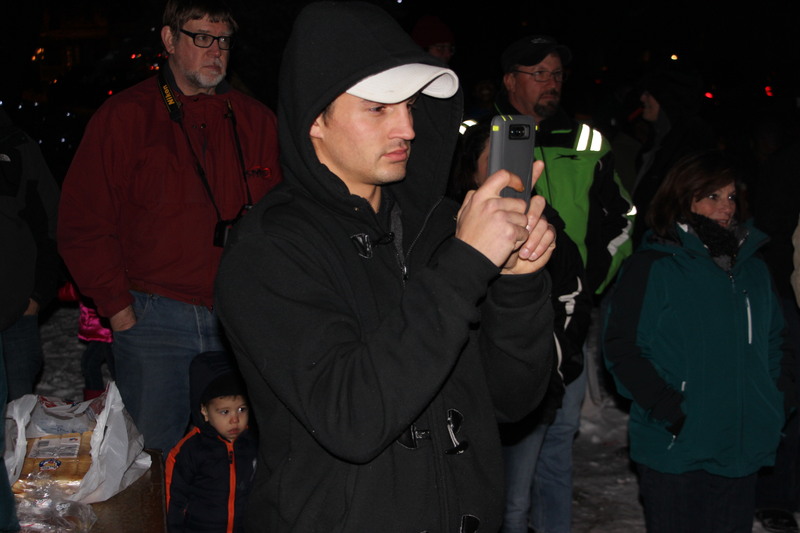 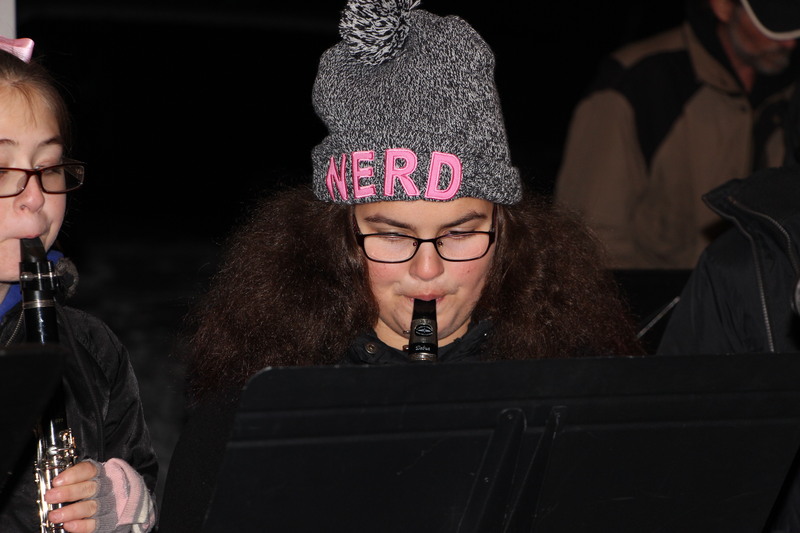 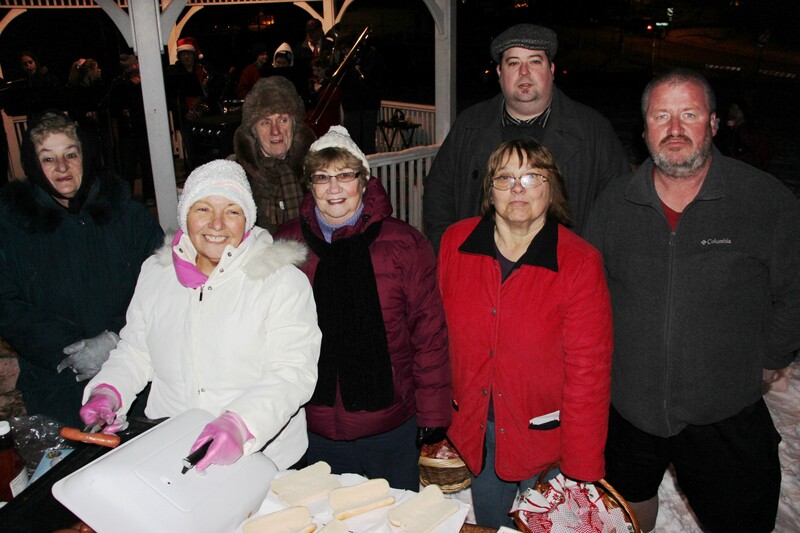 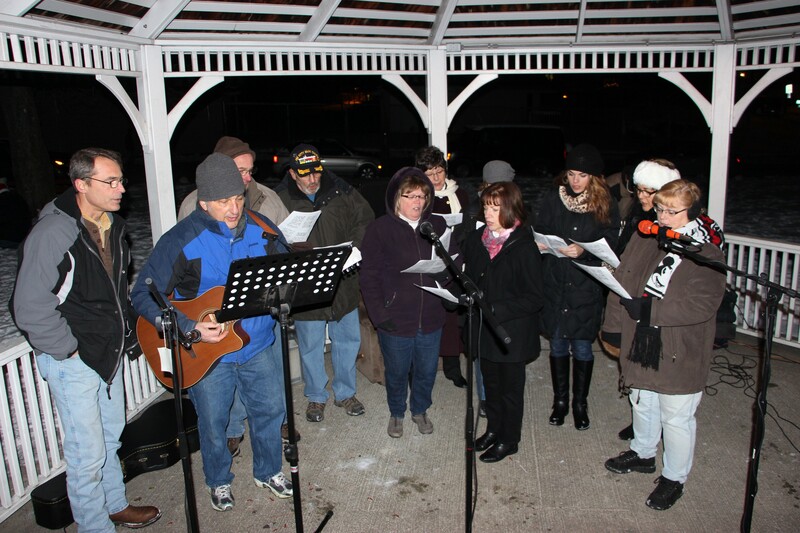 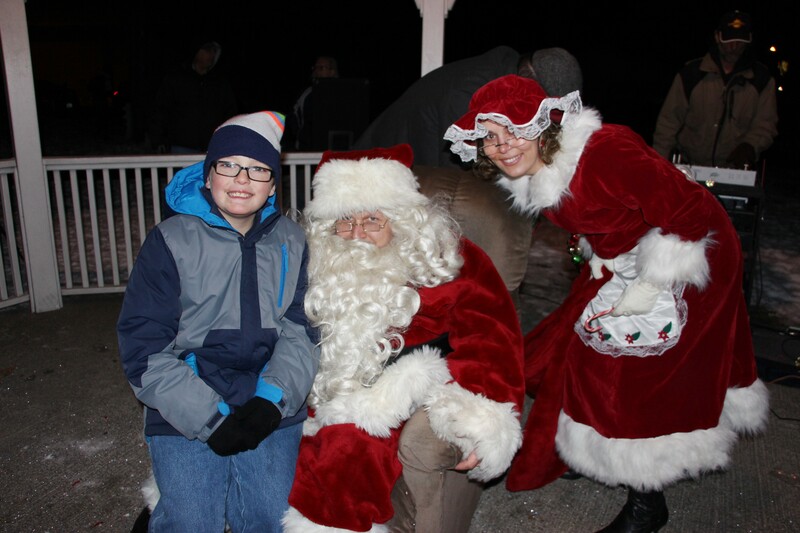 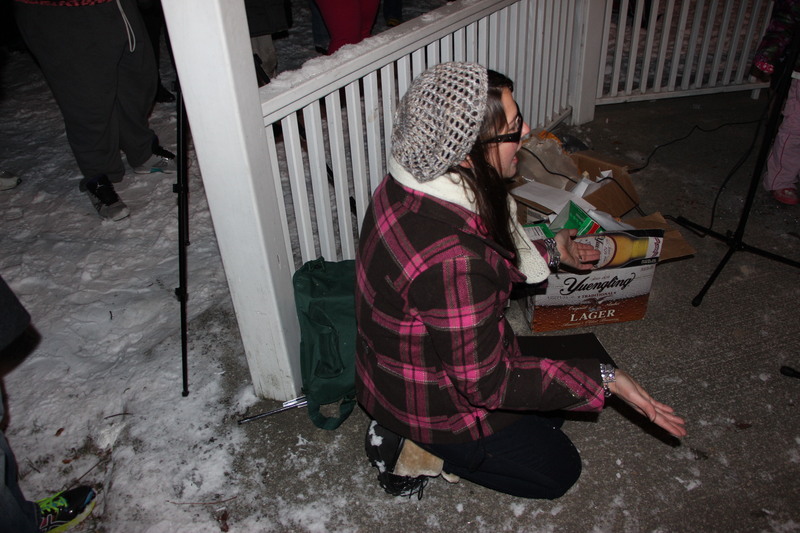 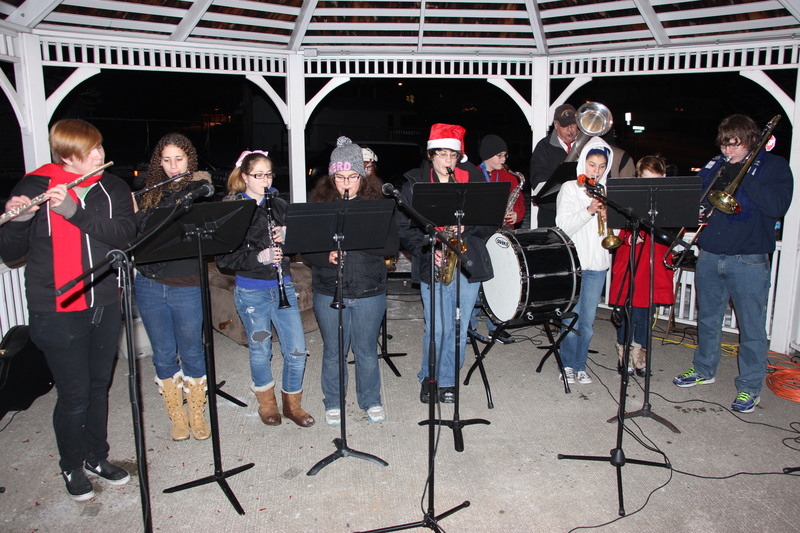 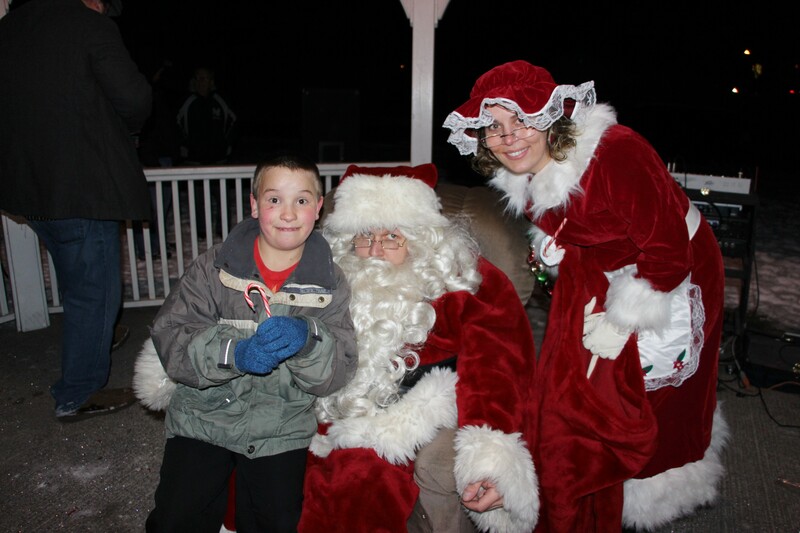 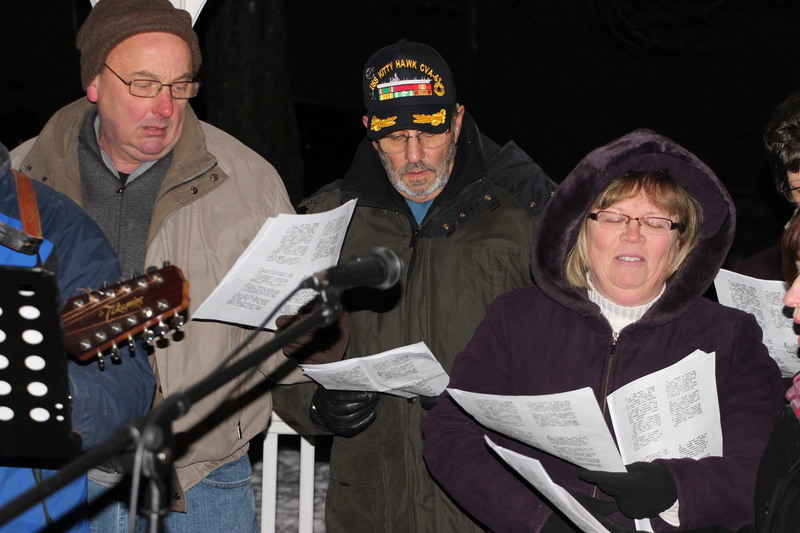 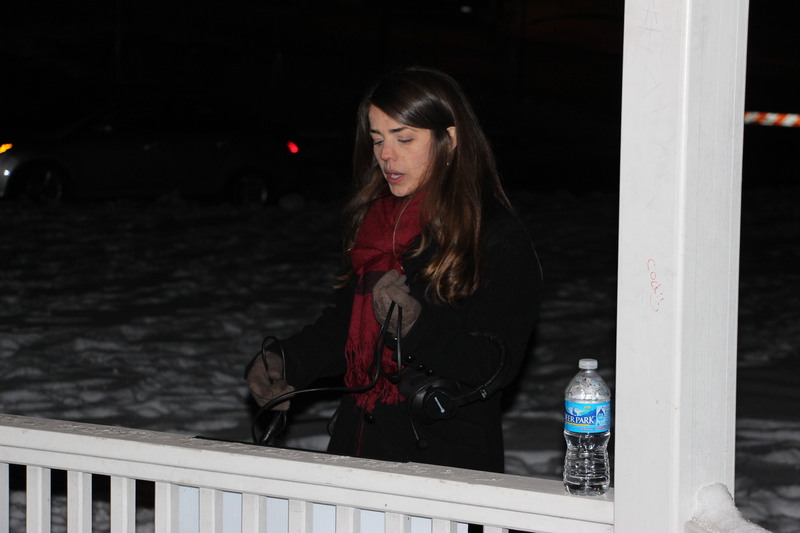 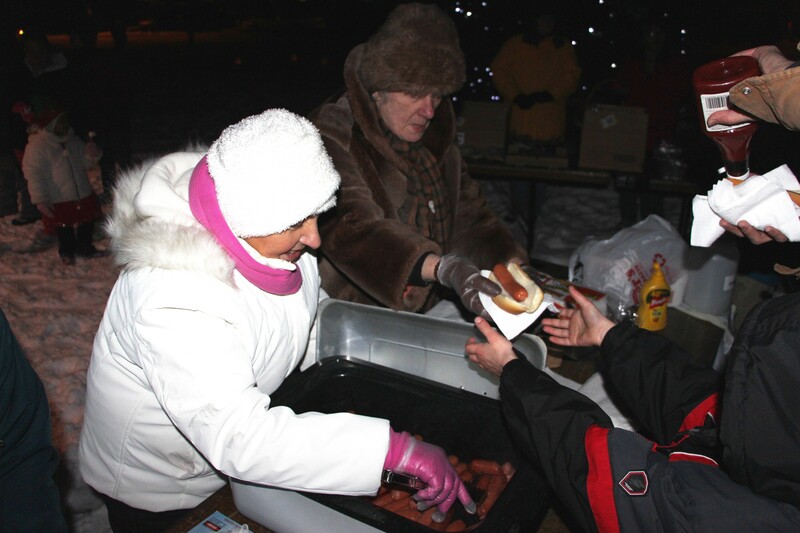 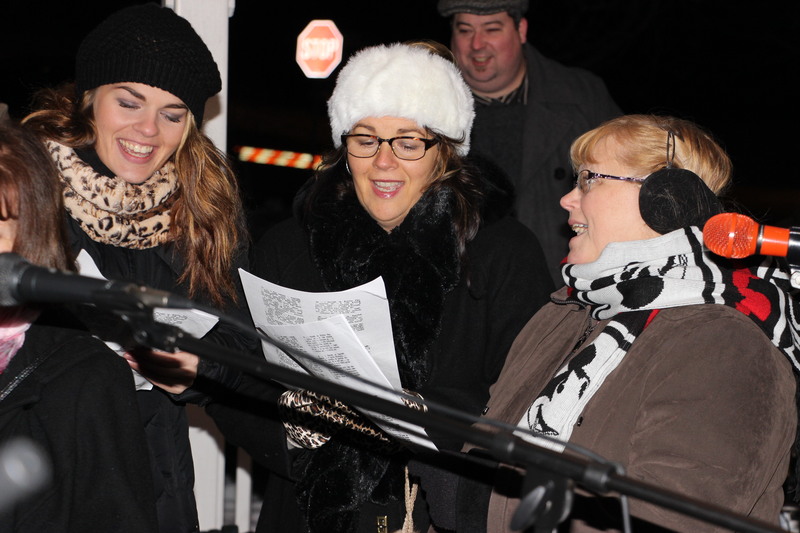 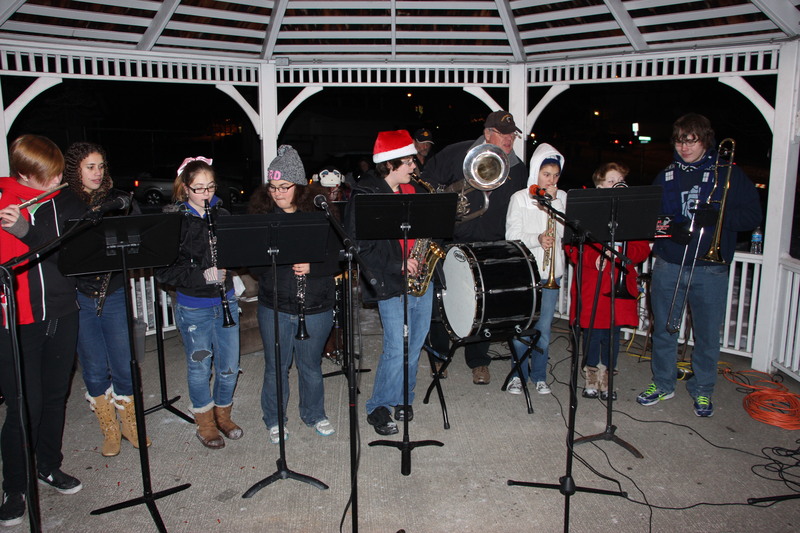 Members of Lansford Alive’s Events Committee held their annual Christmas In The Park on Saturday, November 29, 2014 at Kennedy Park in Lansford. 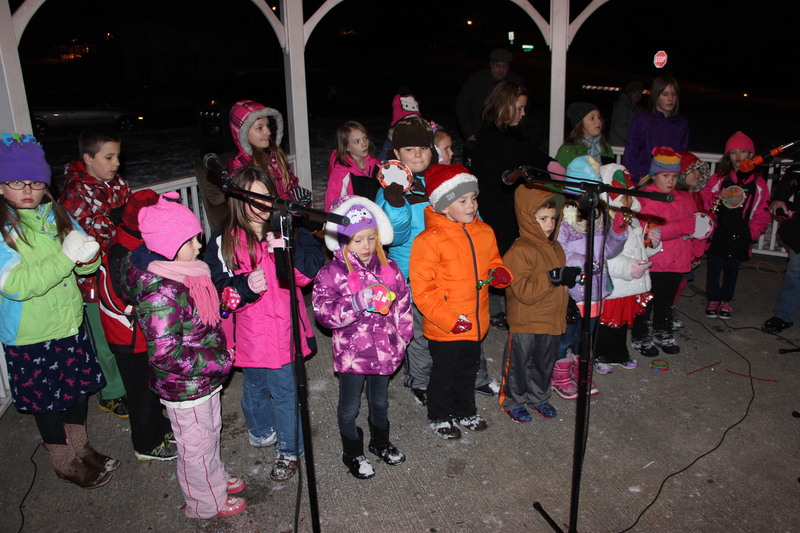 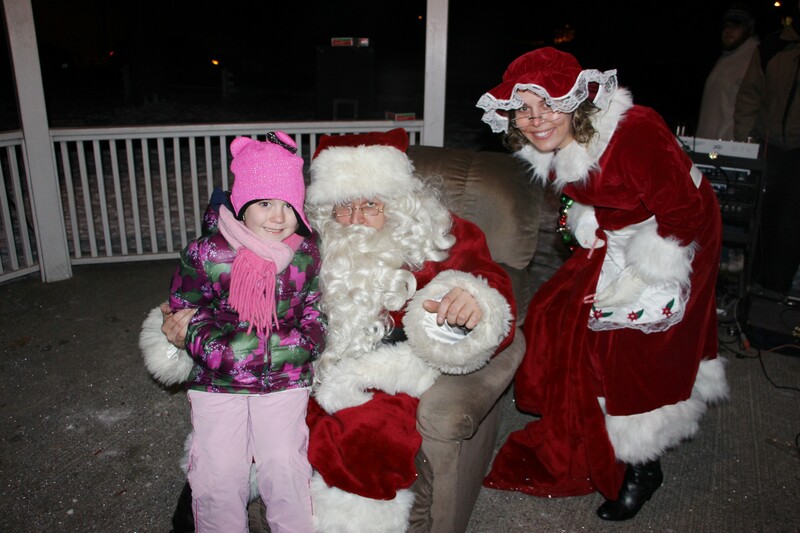 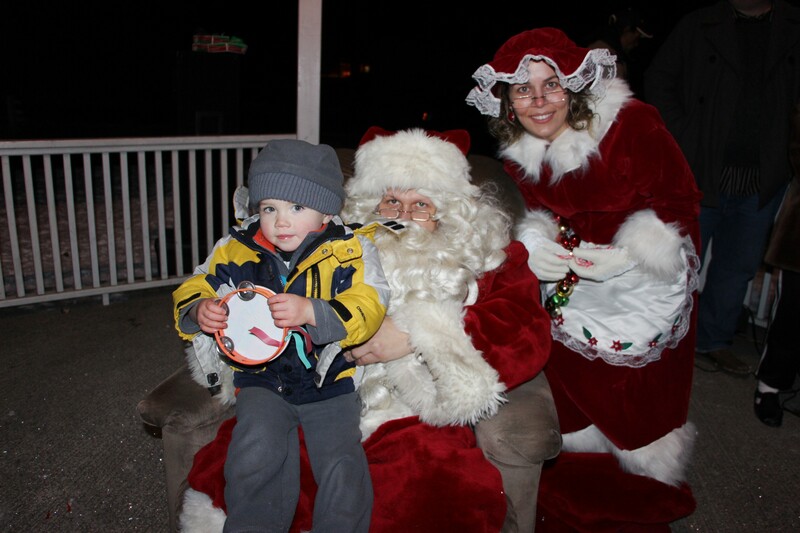 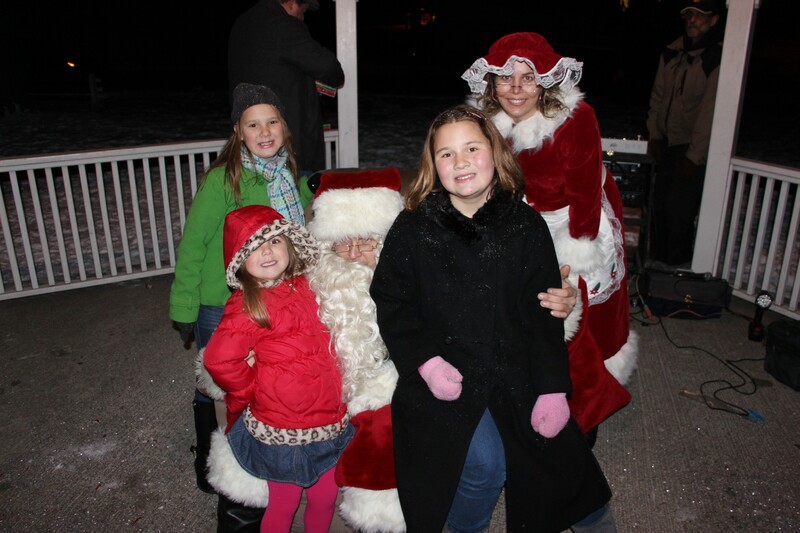 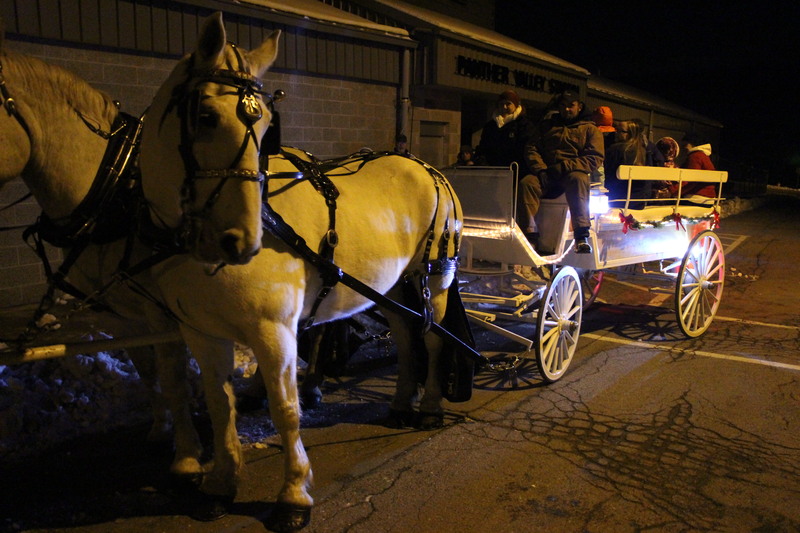 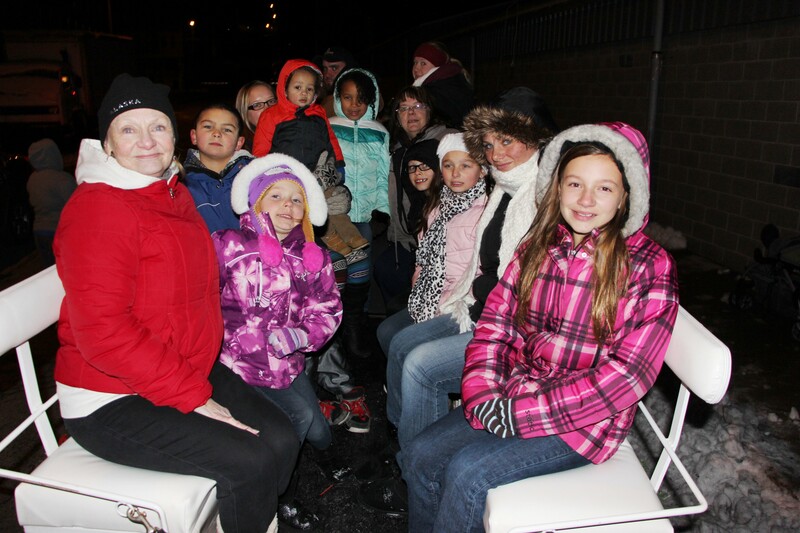 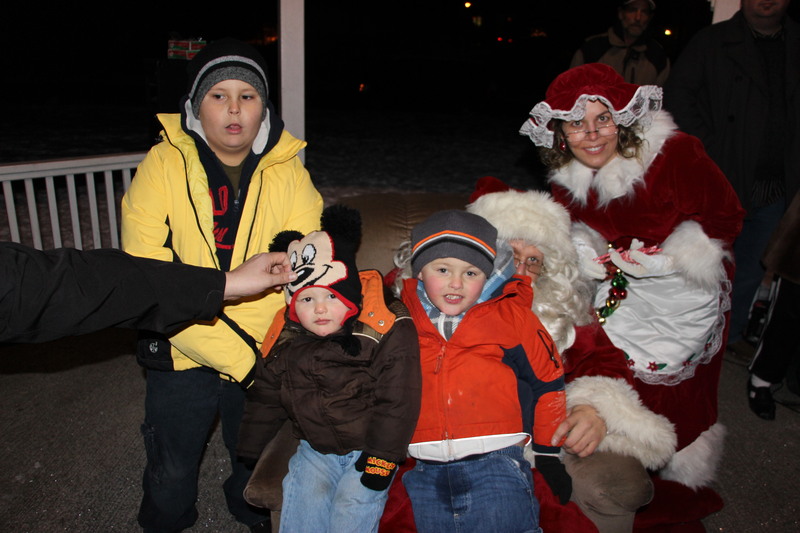 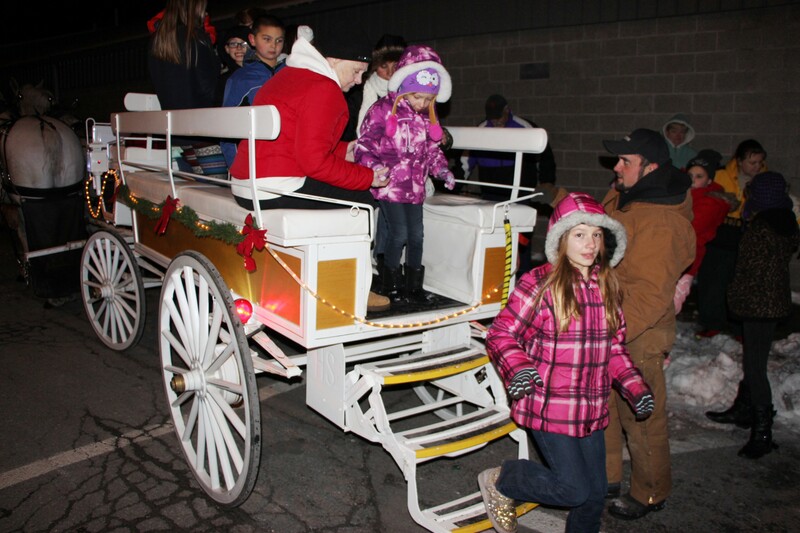 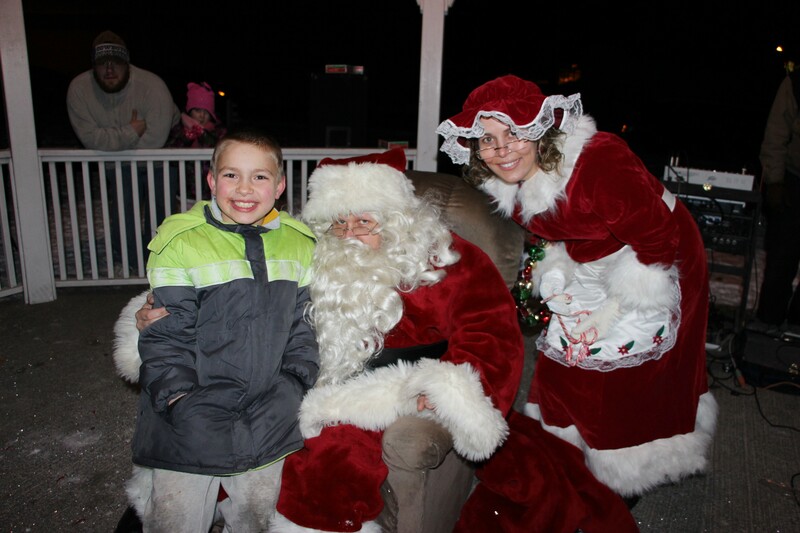 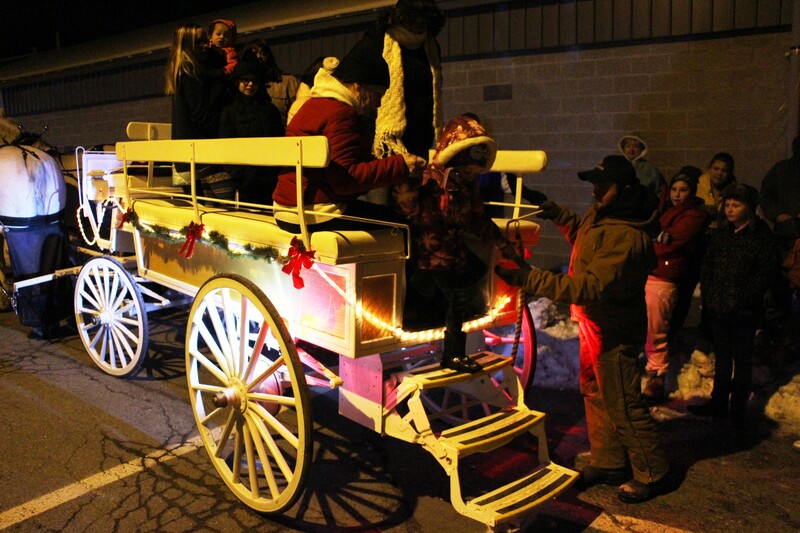 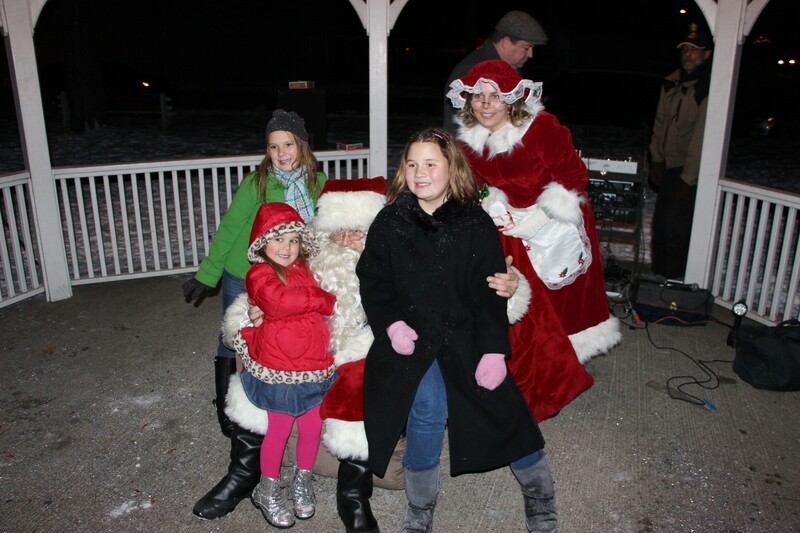 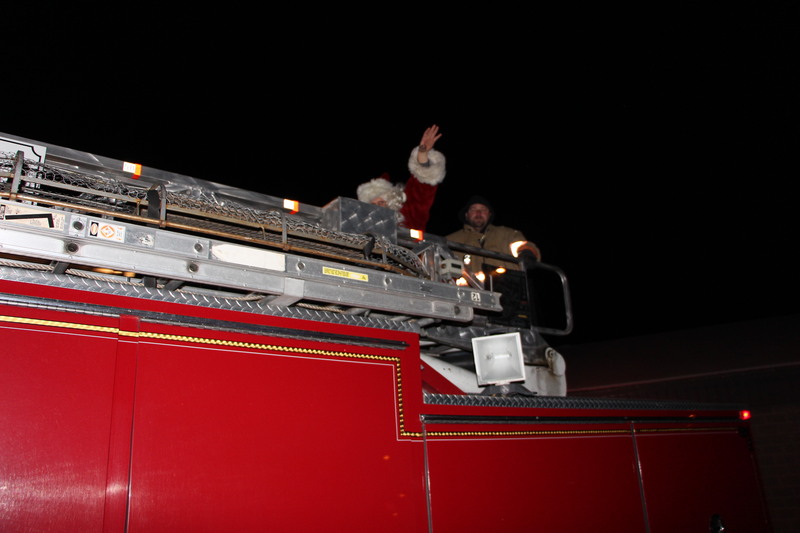 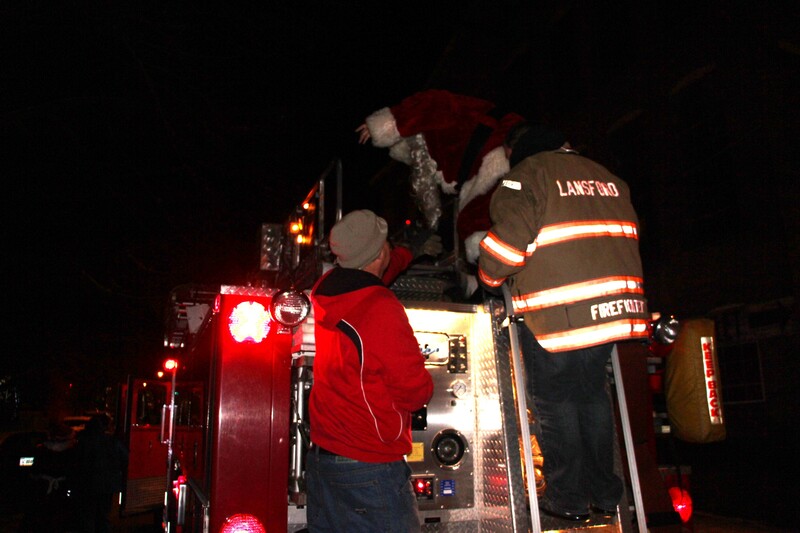 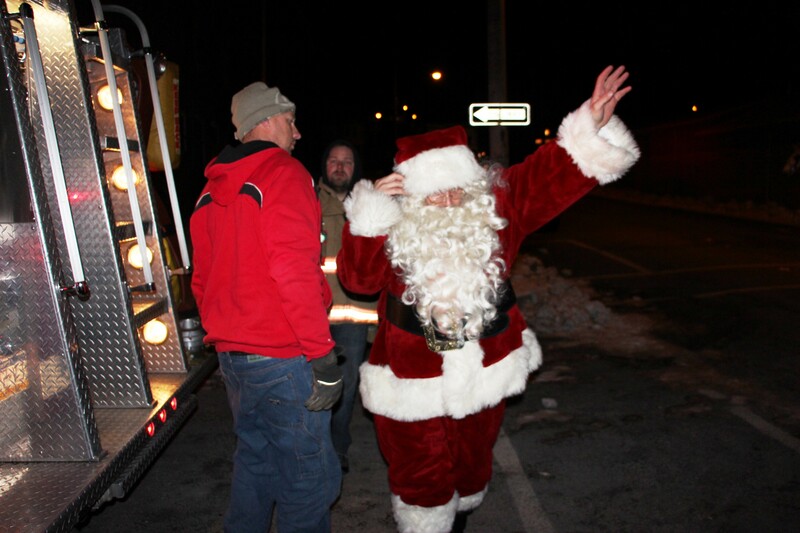 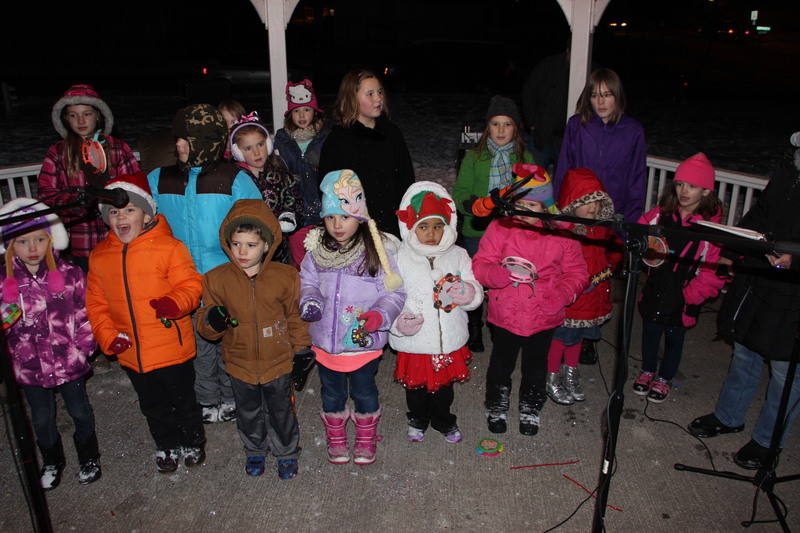 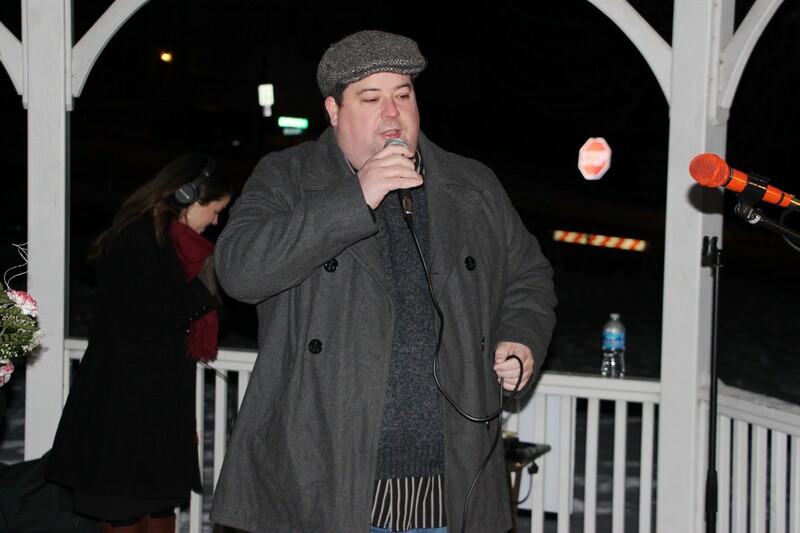 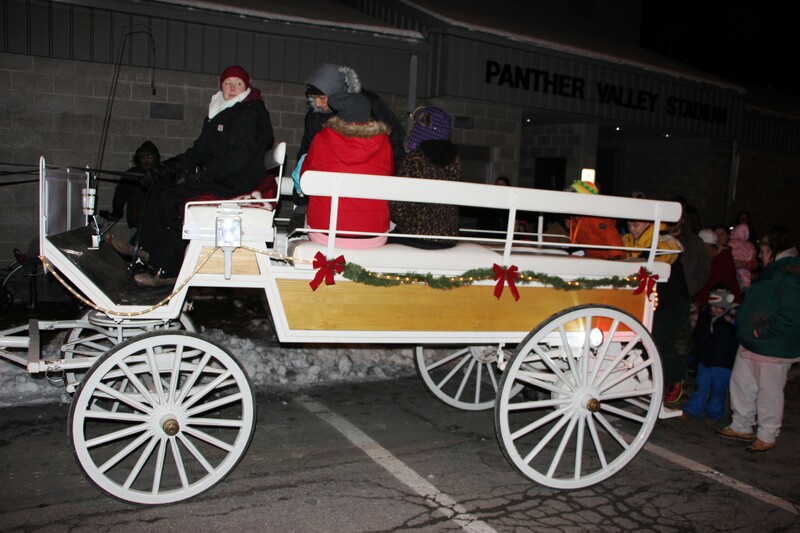 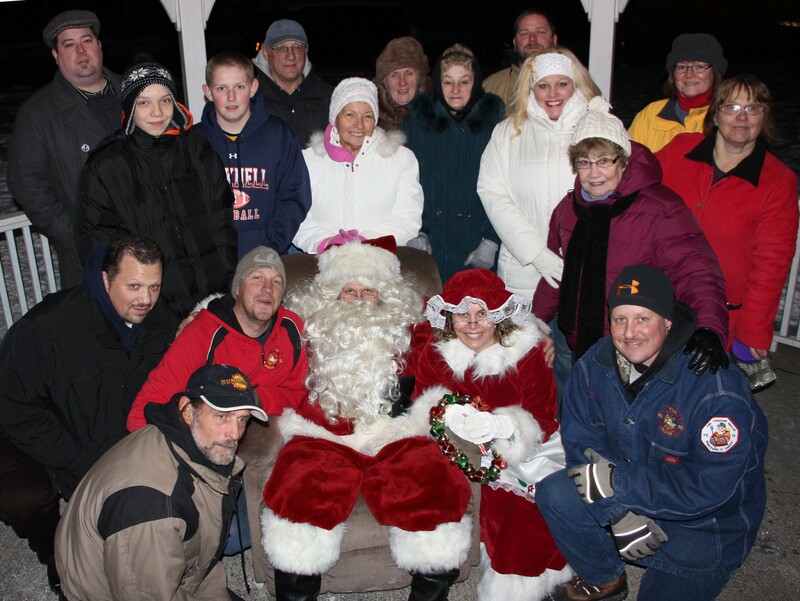 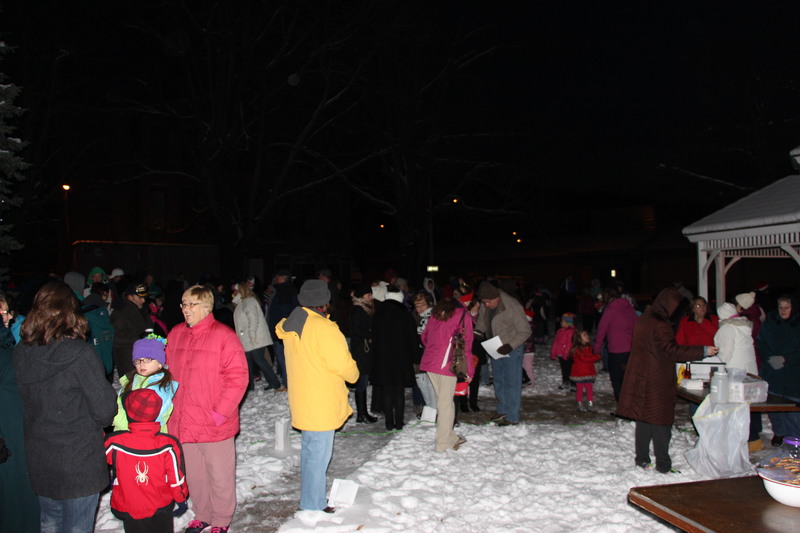 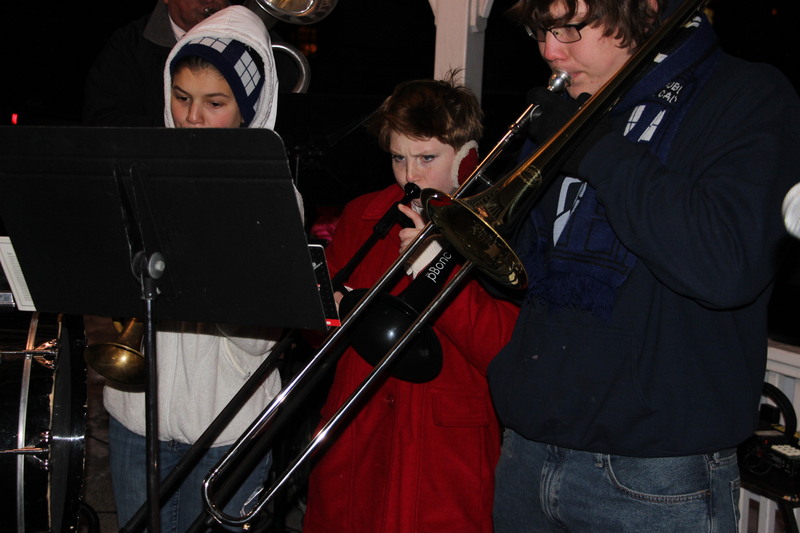 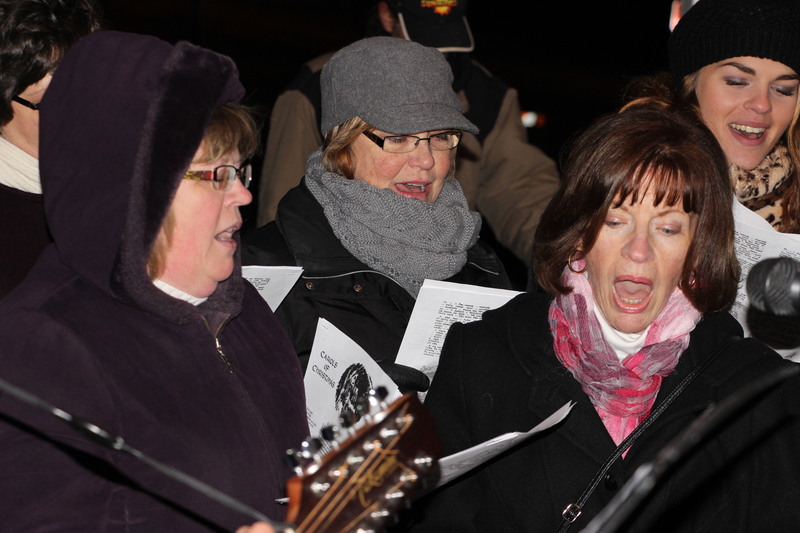 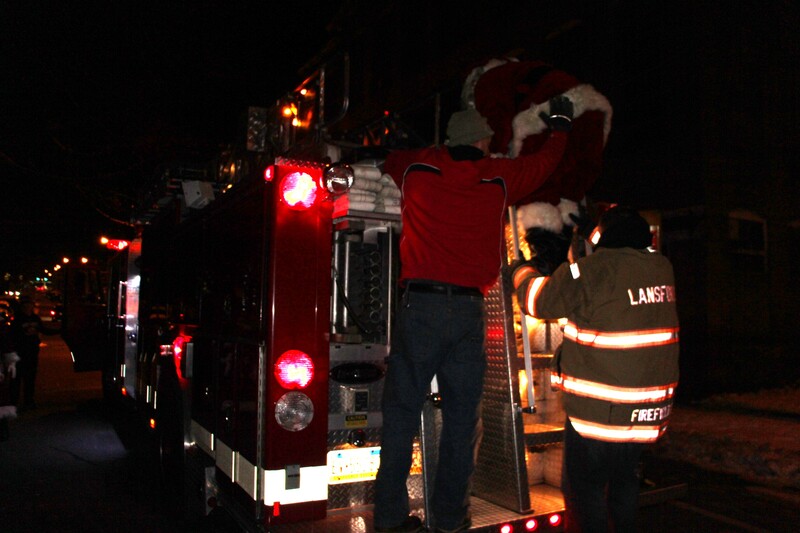 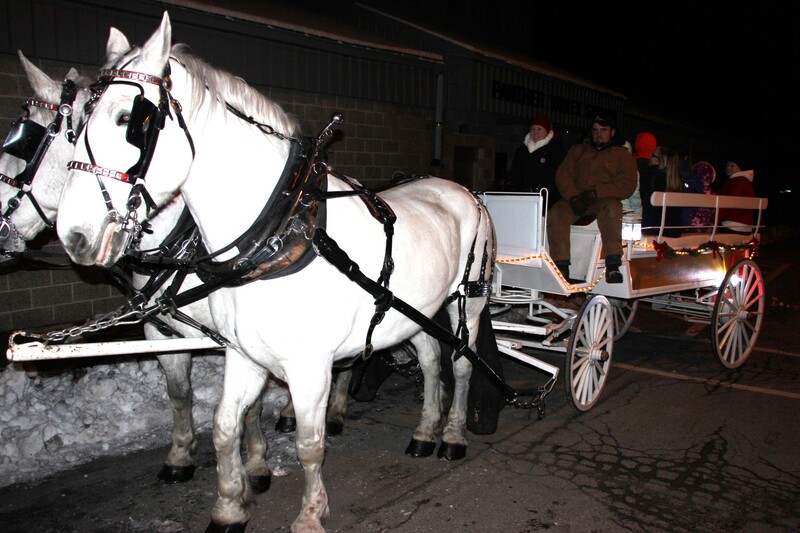 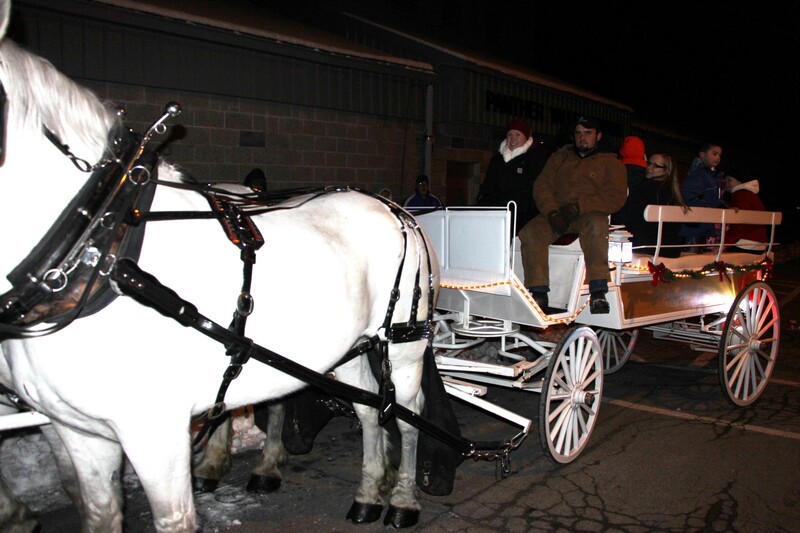 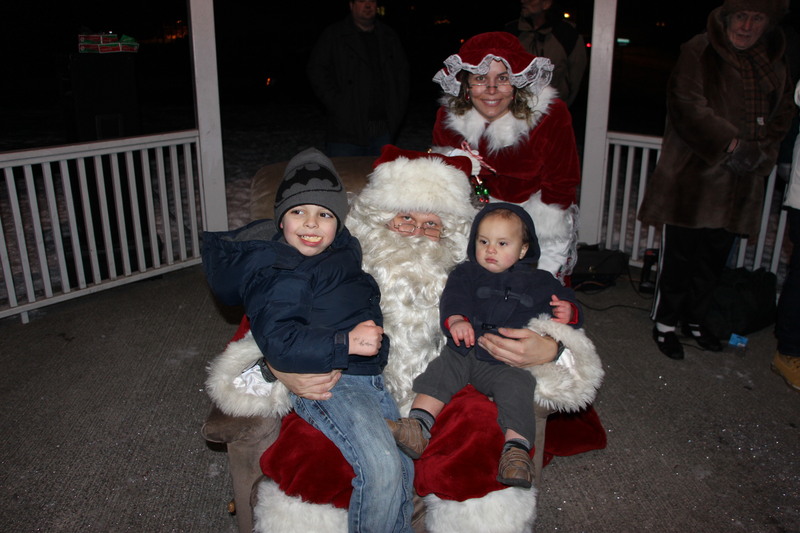 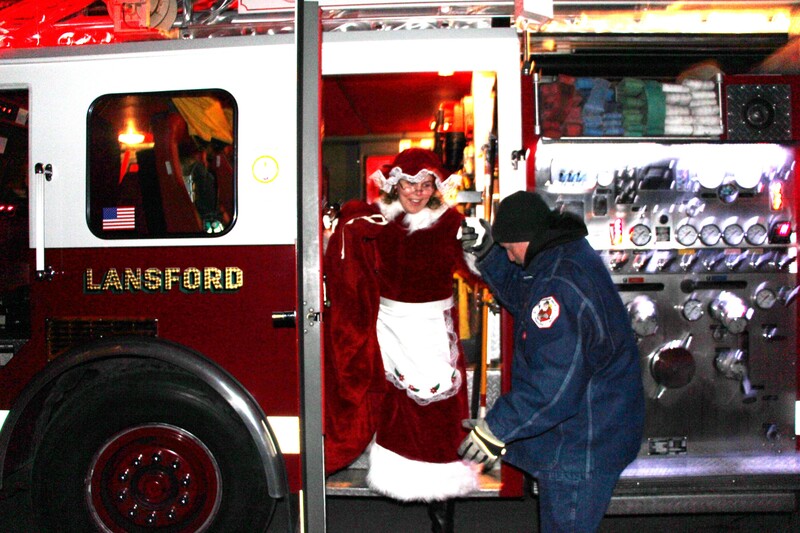 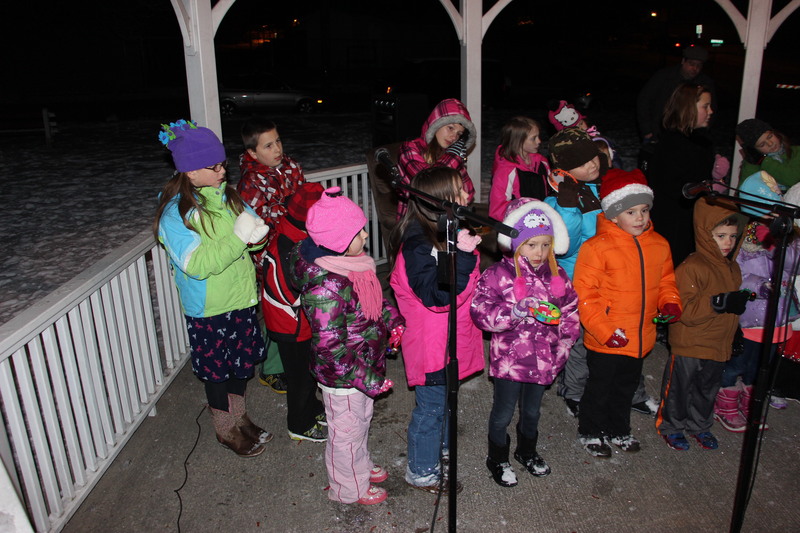 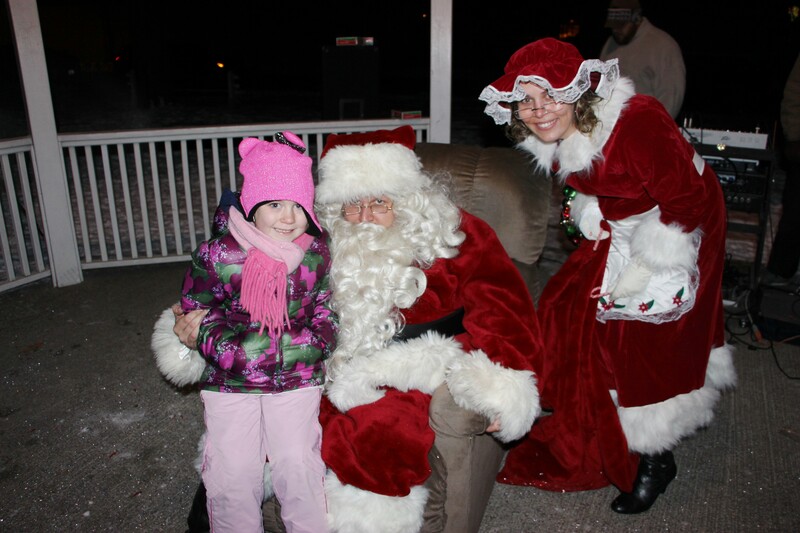 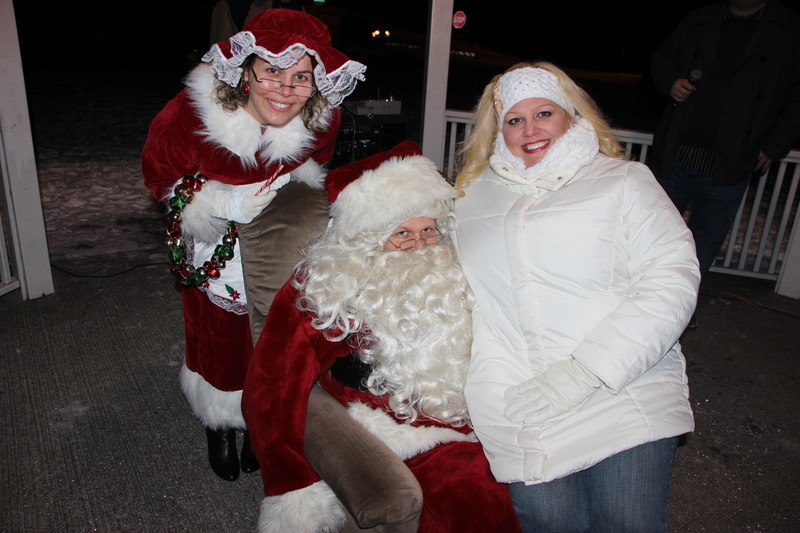 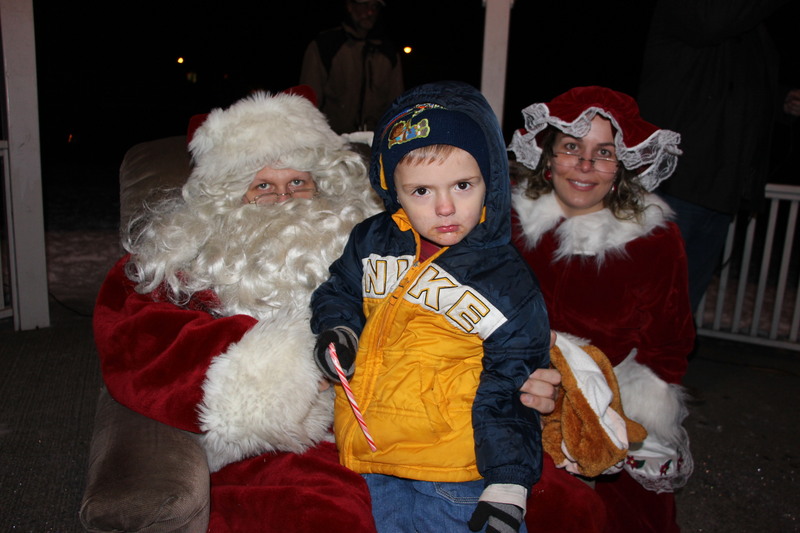 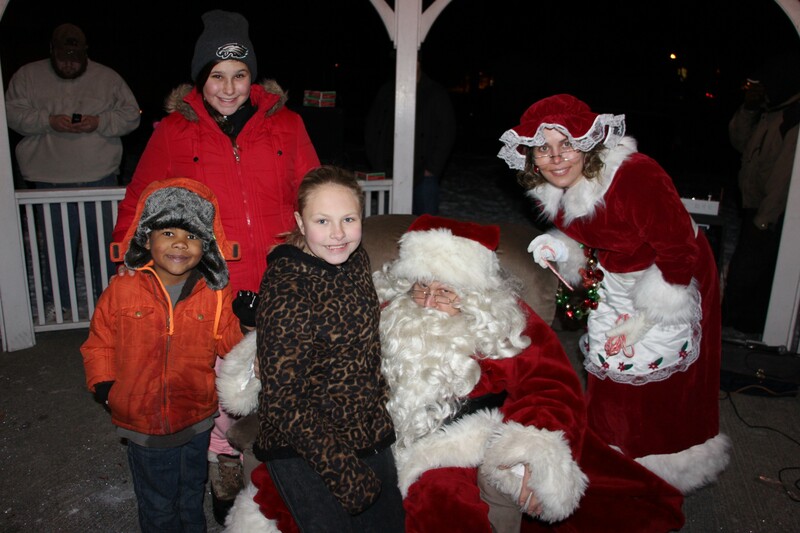 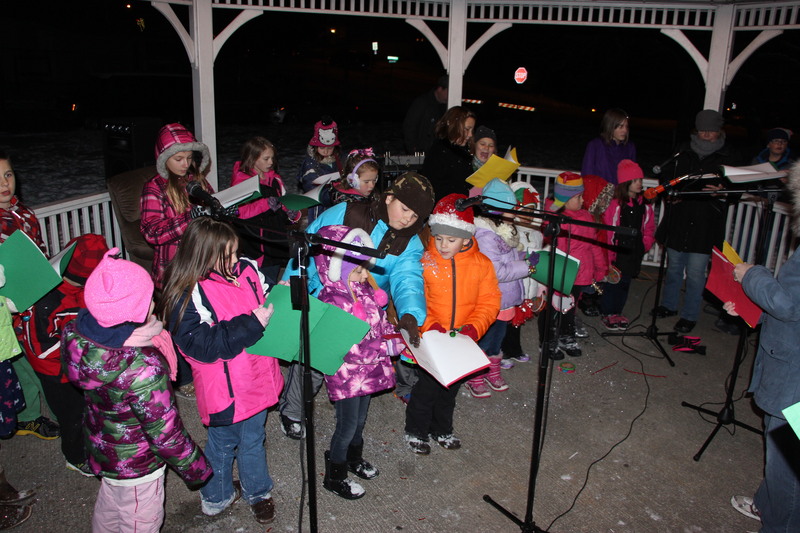 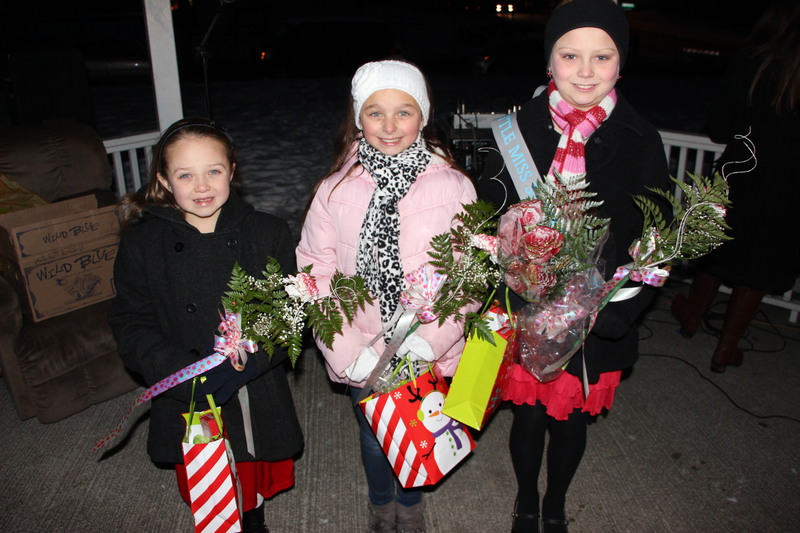 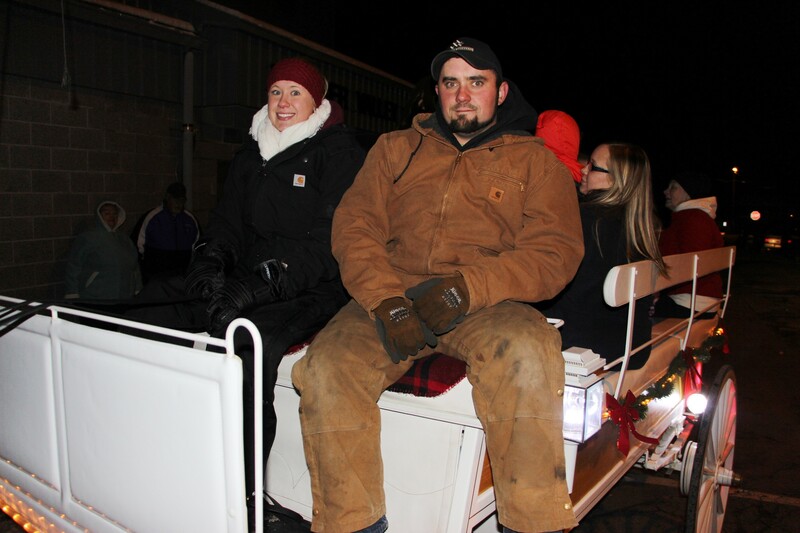 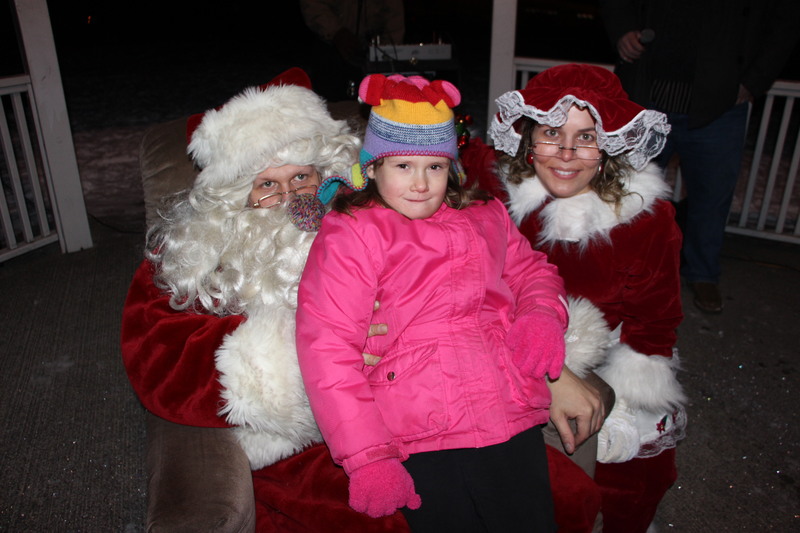 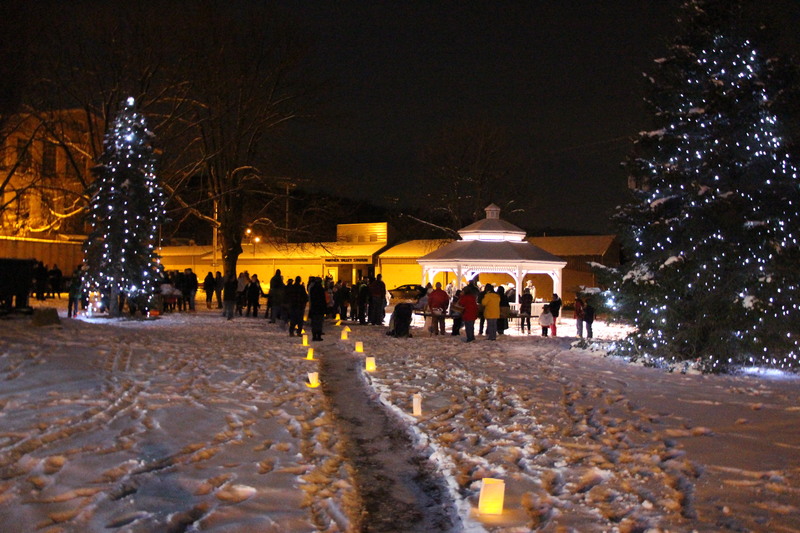 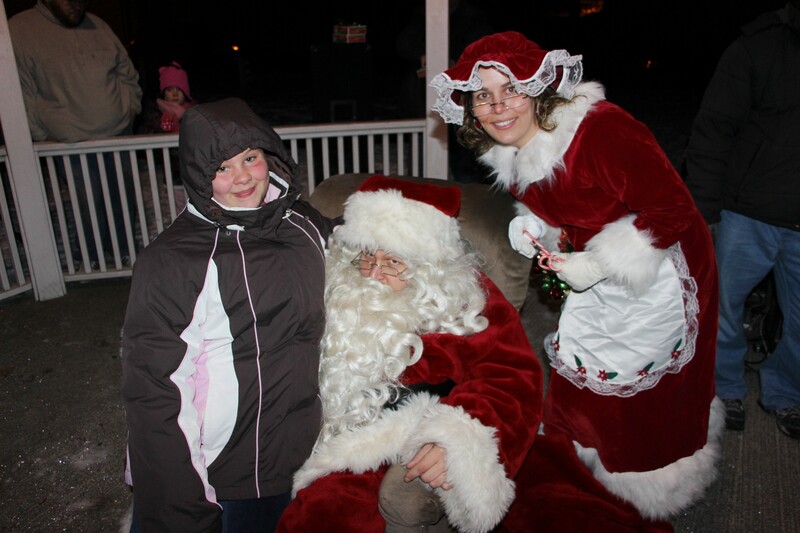 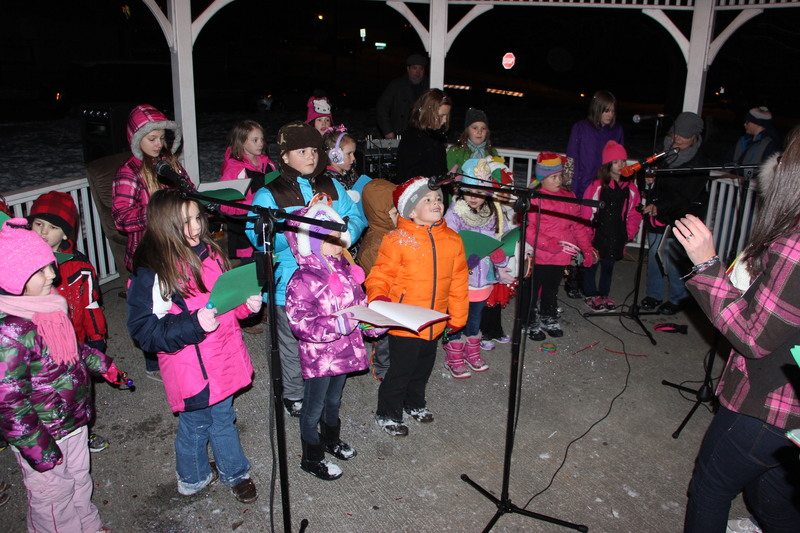 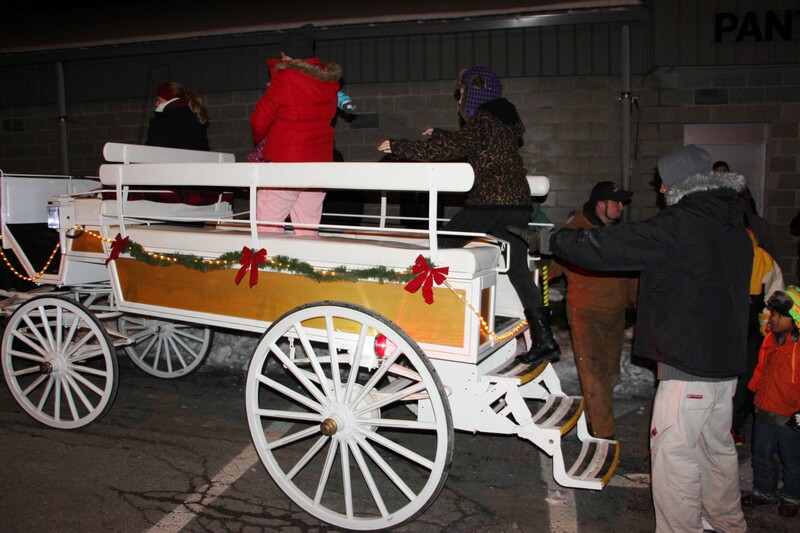 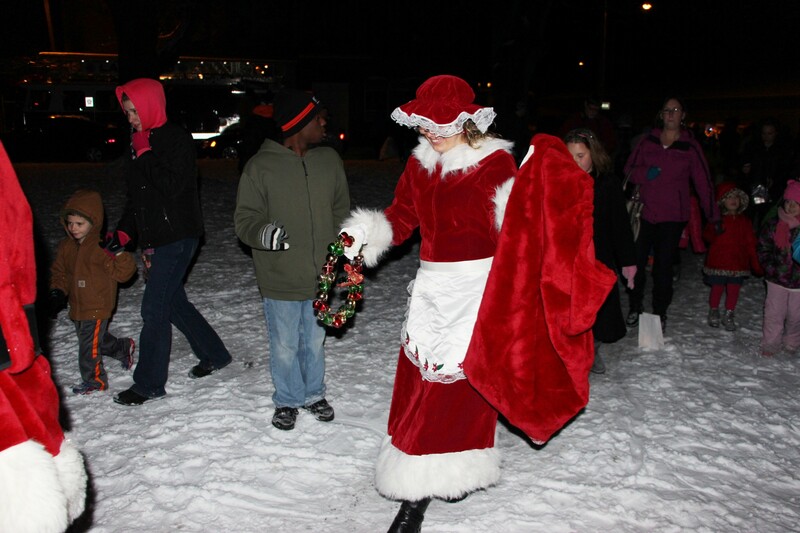 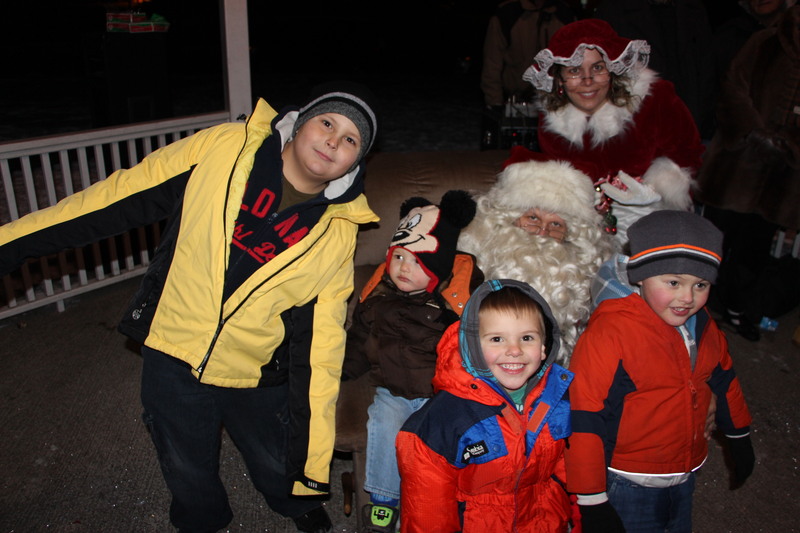 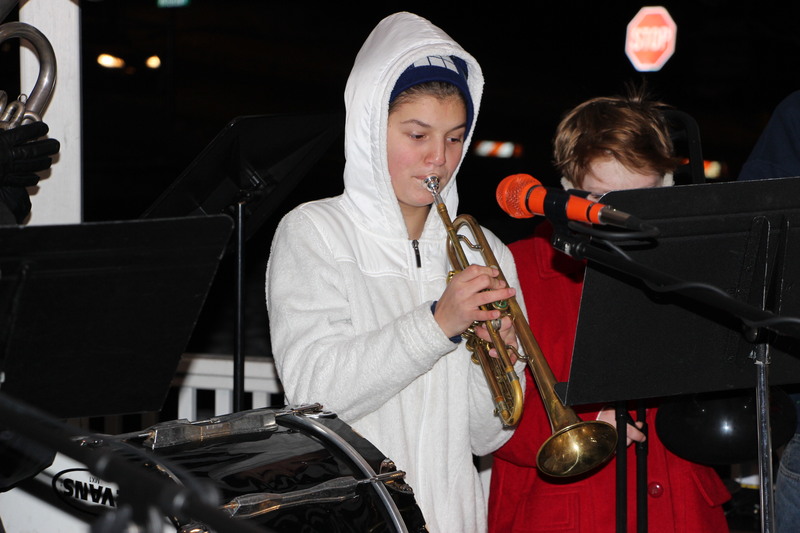 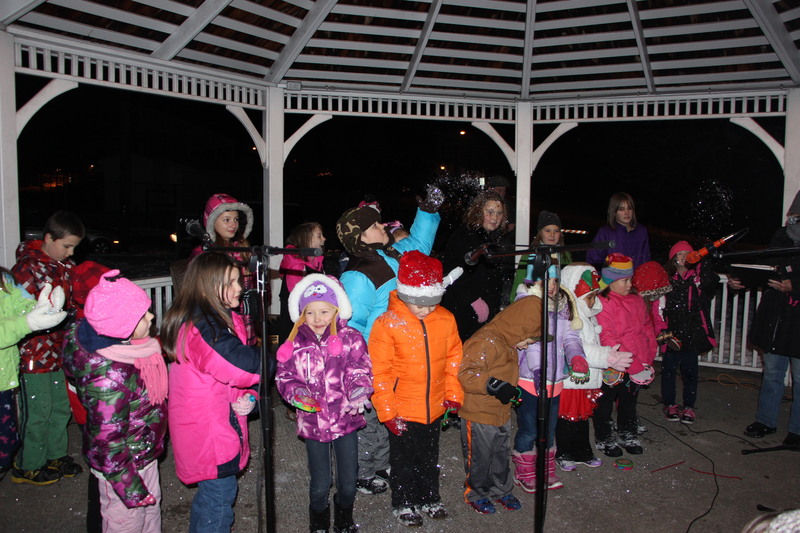 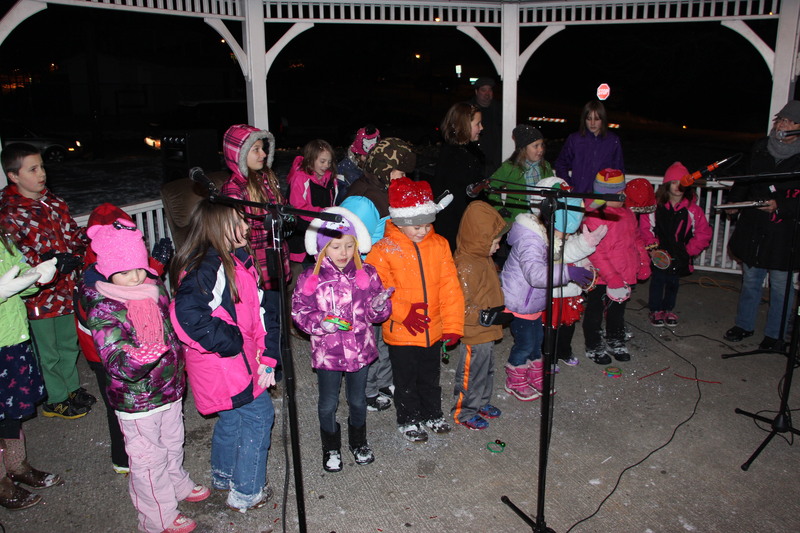 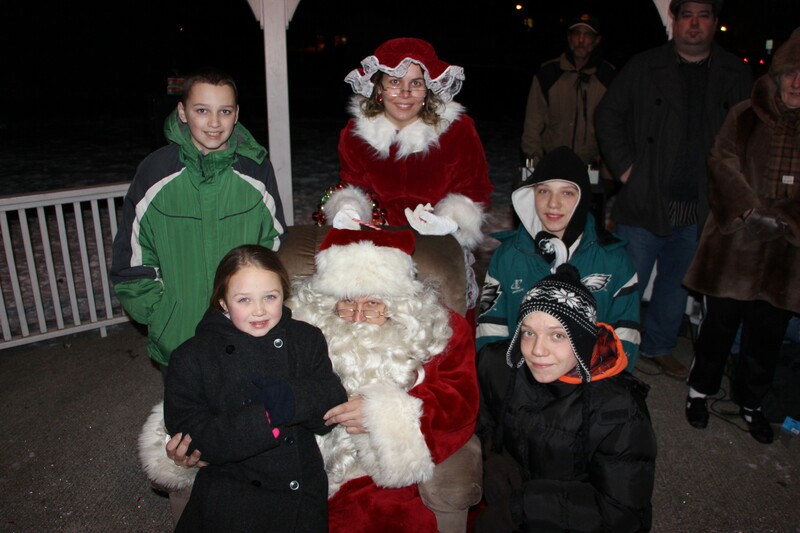 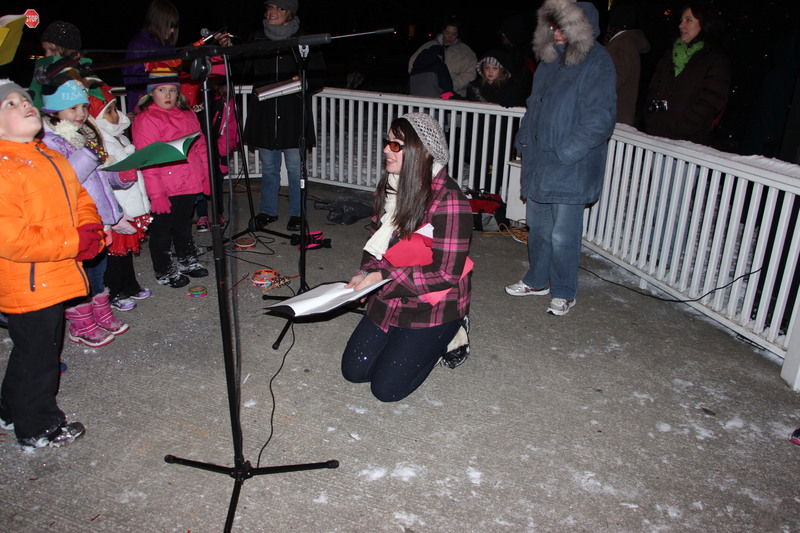 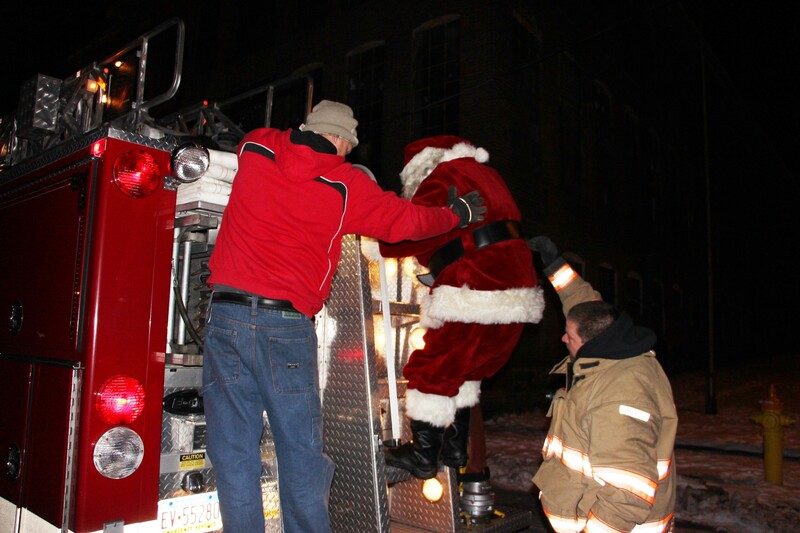 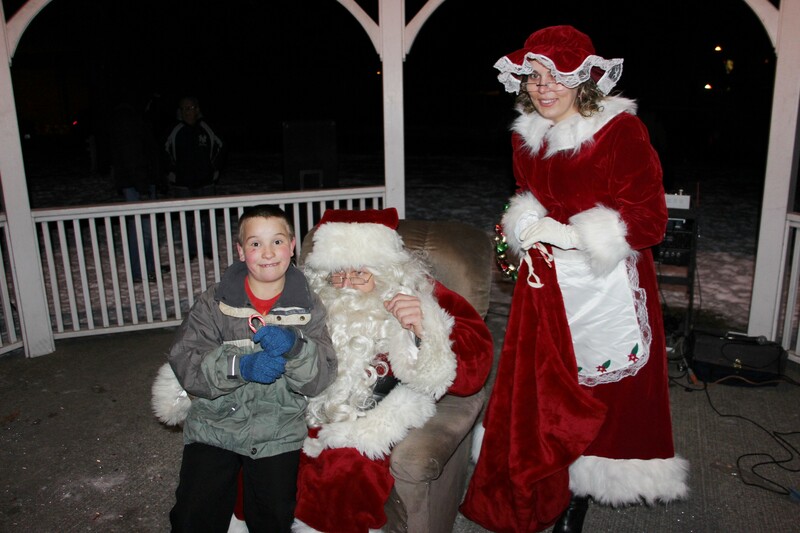 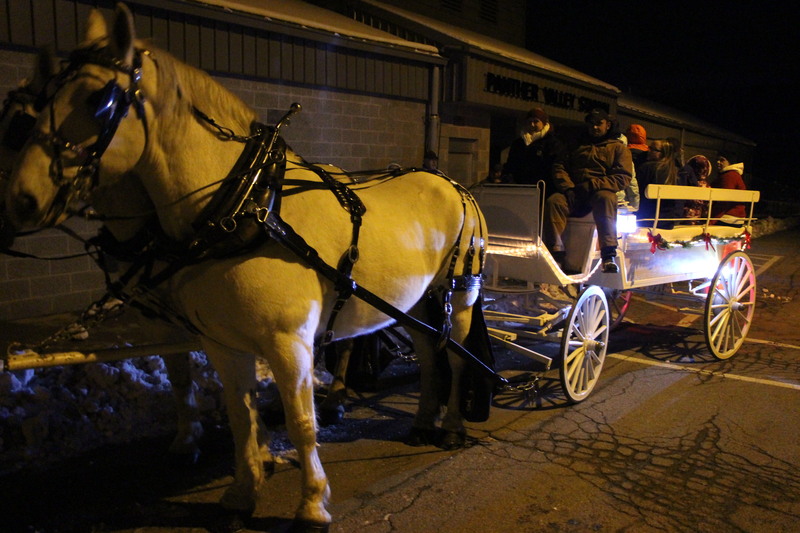 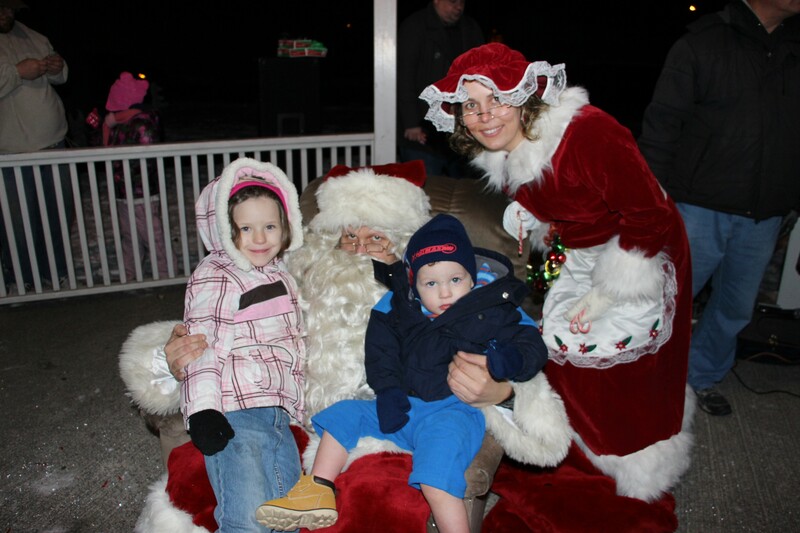 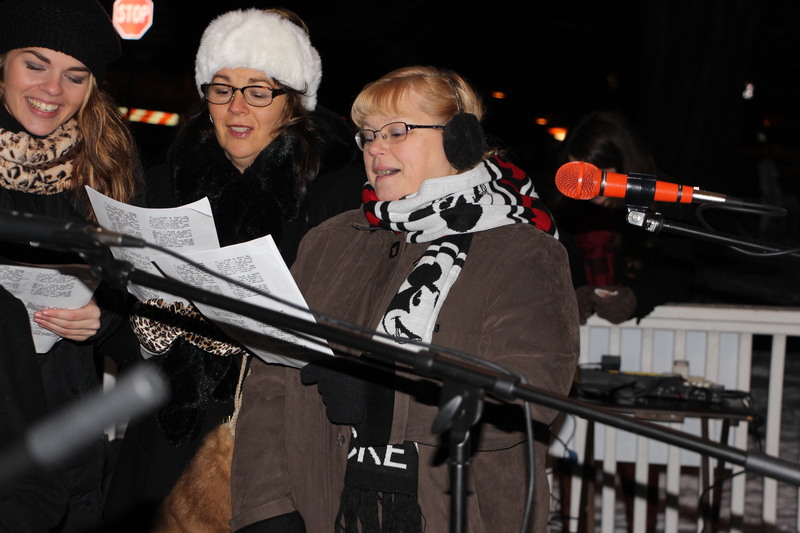 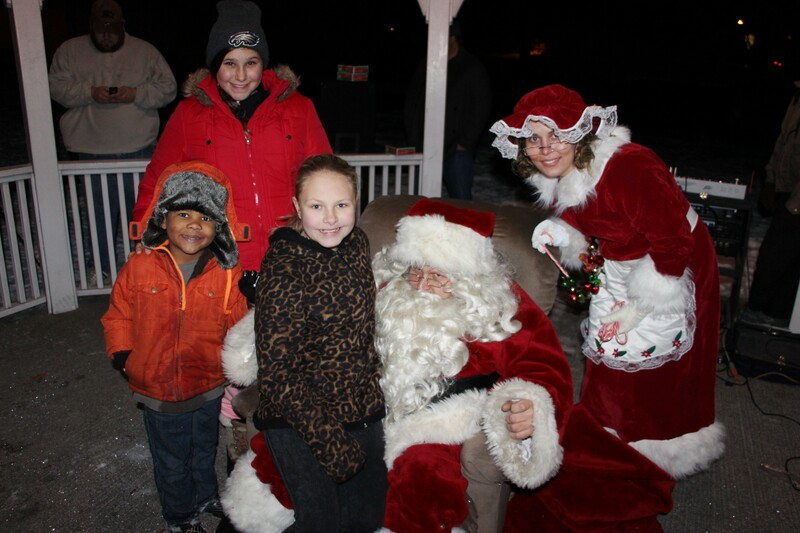 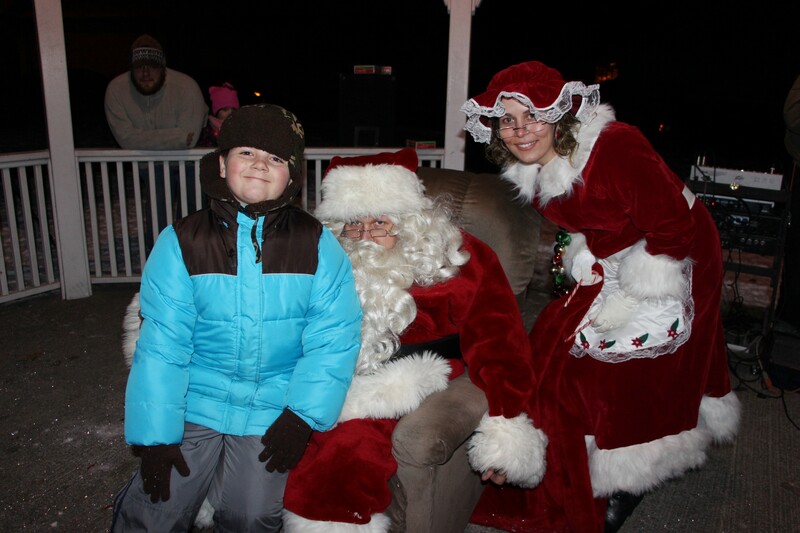 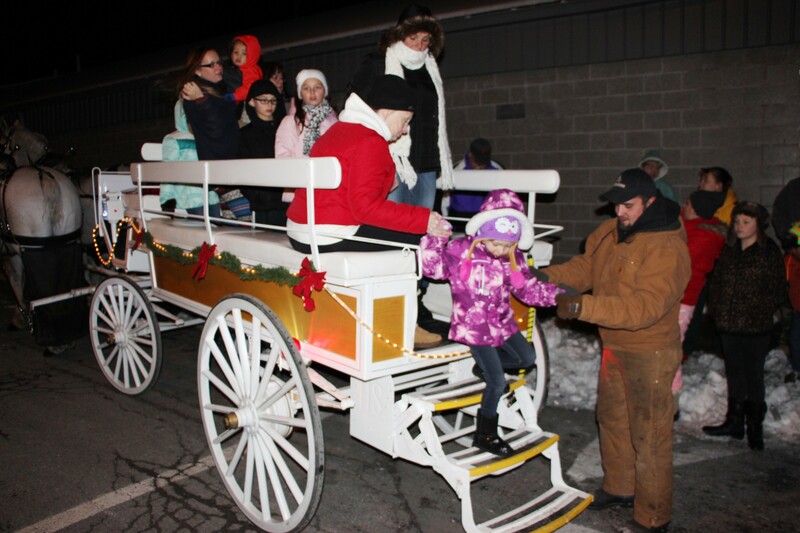 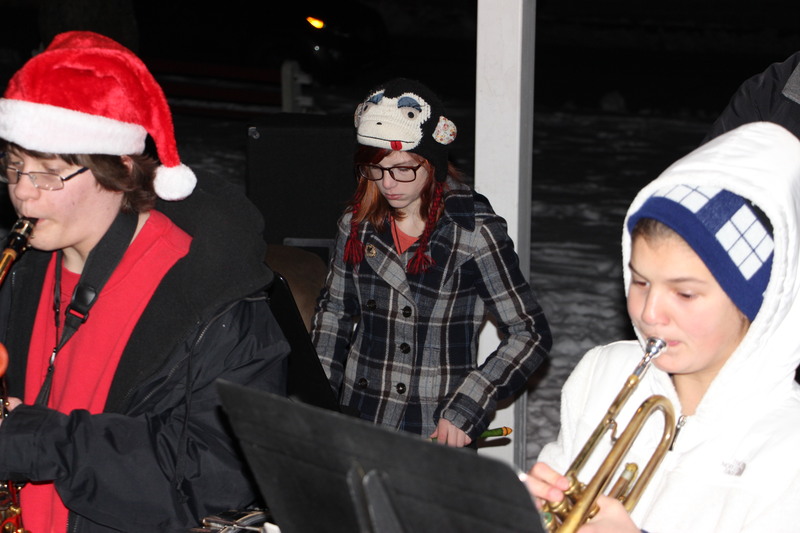 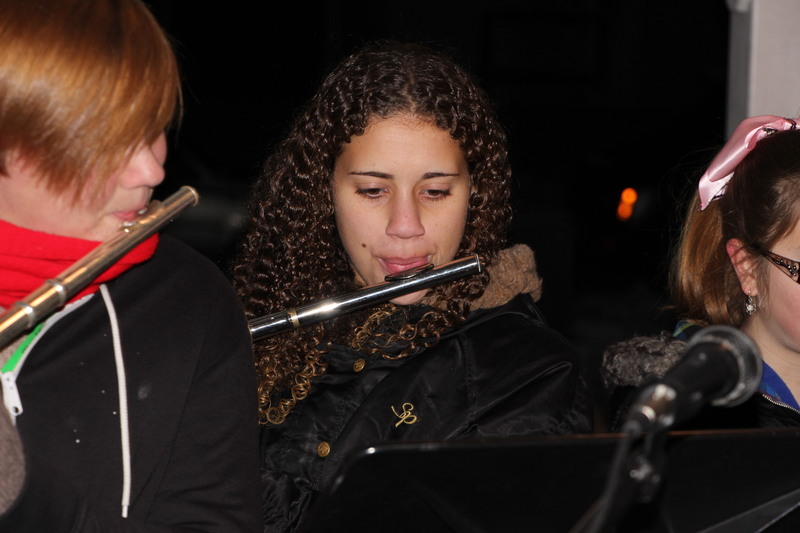 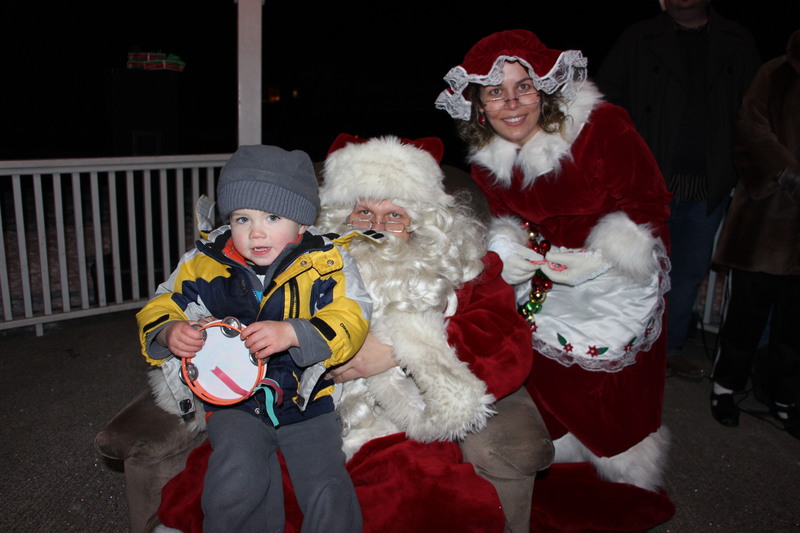 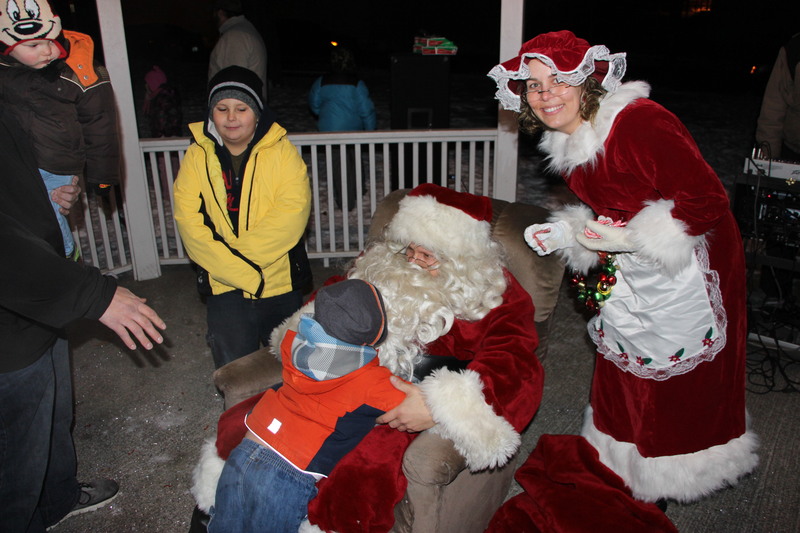 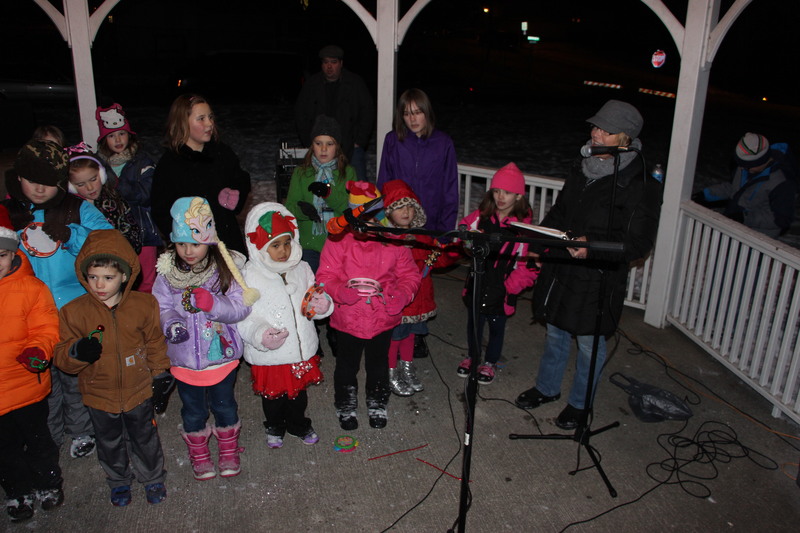 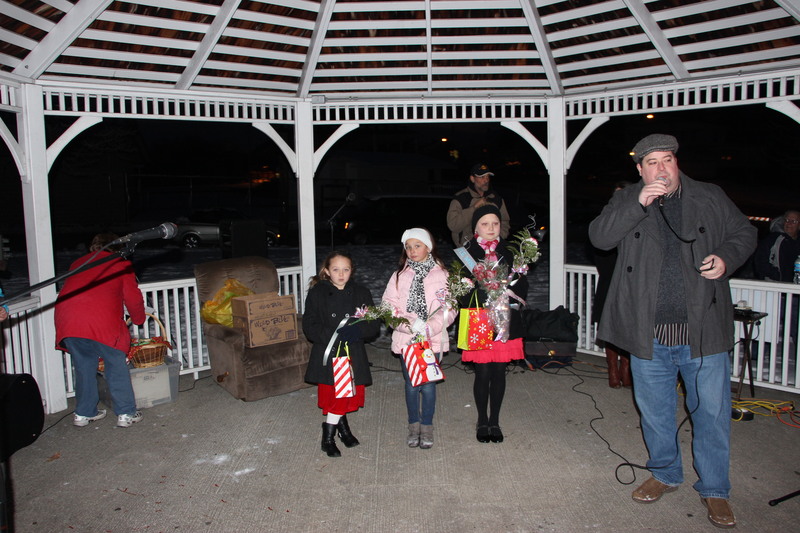 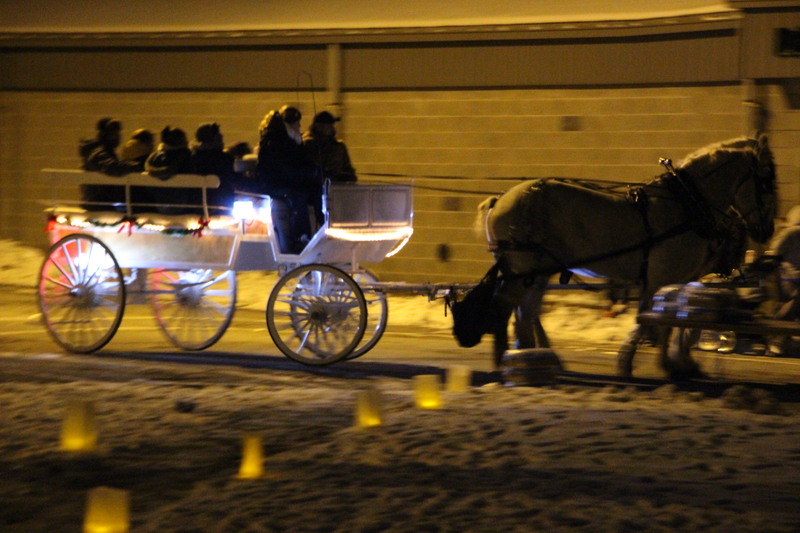 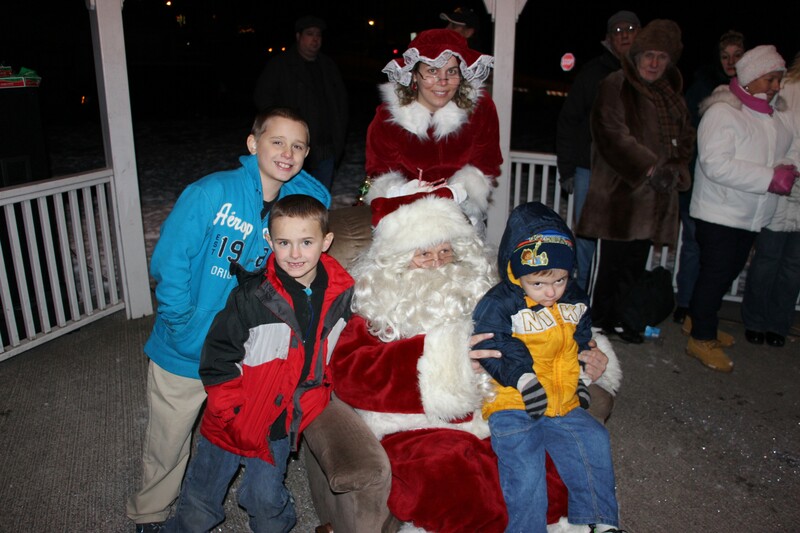 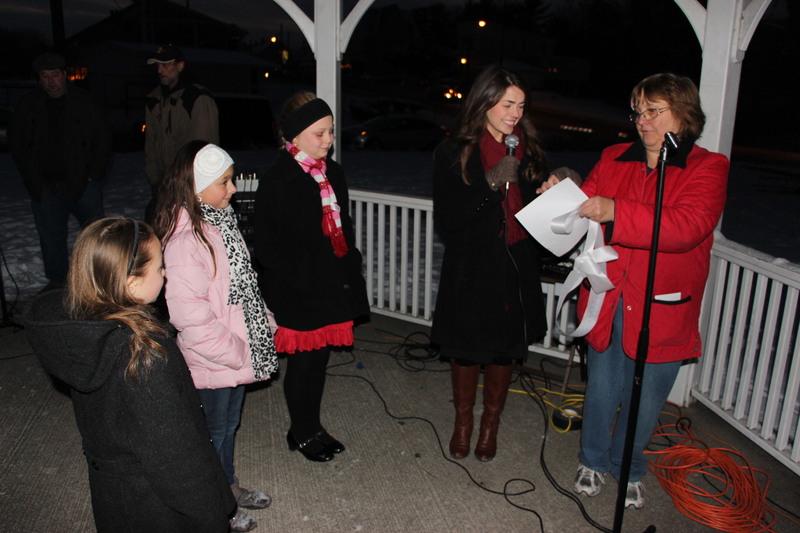 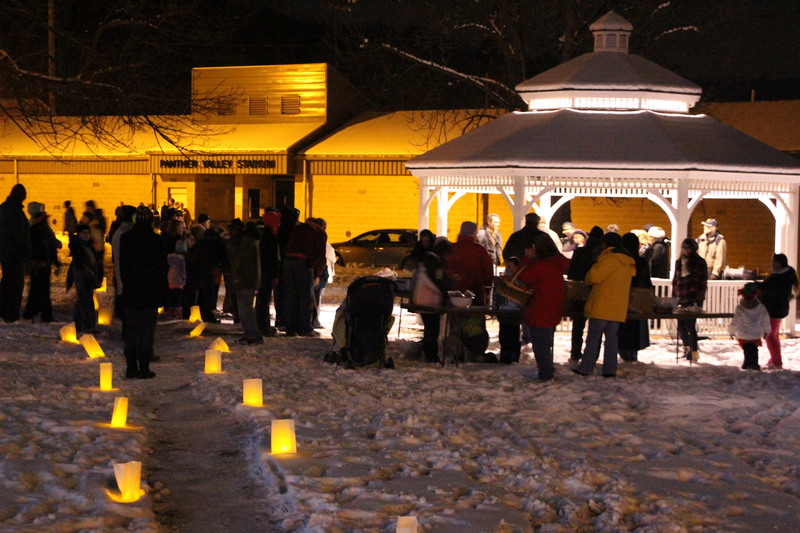 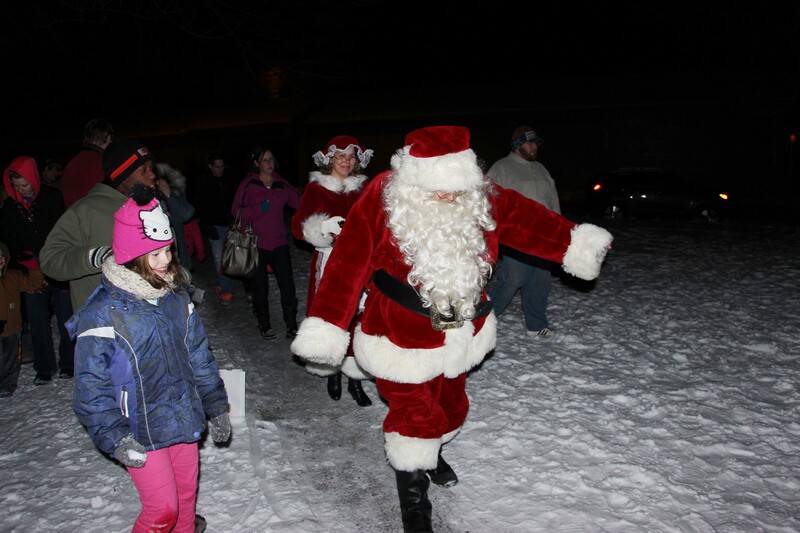 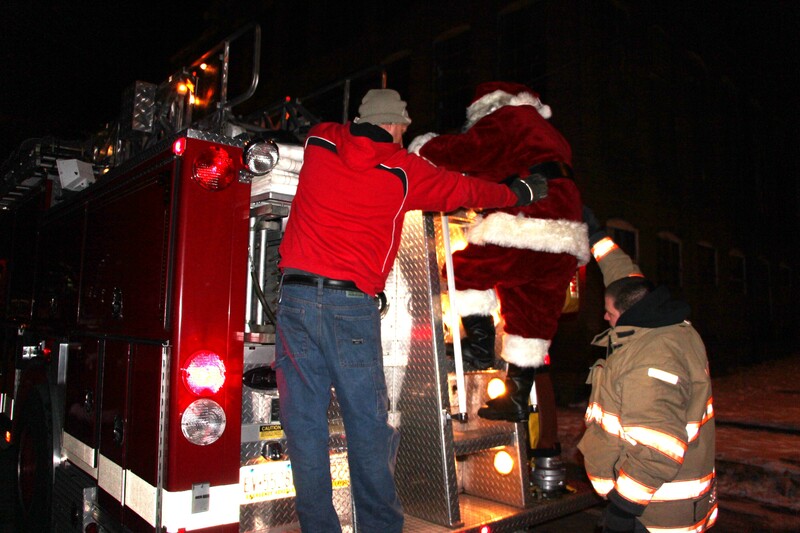 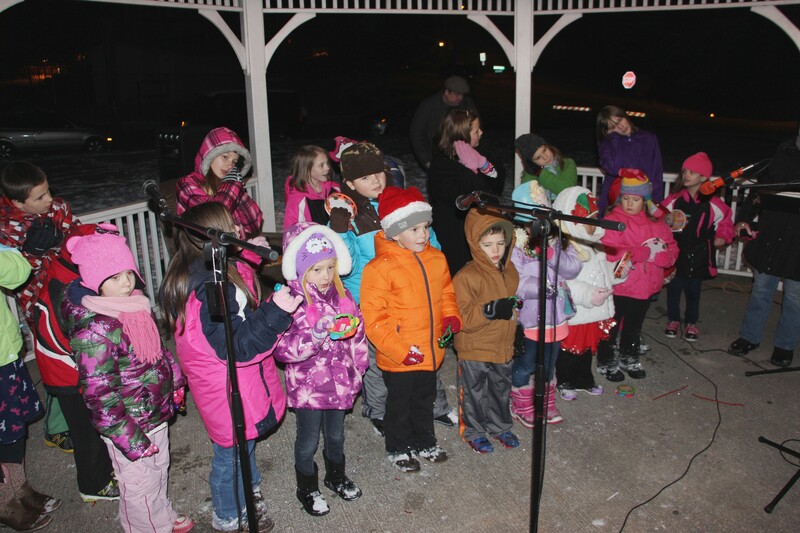 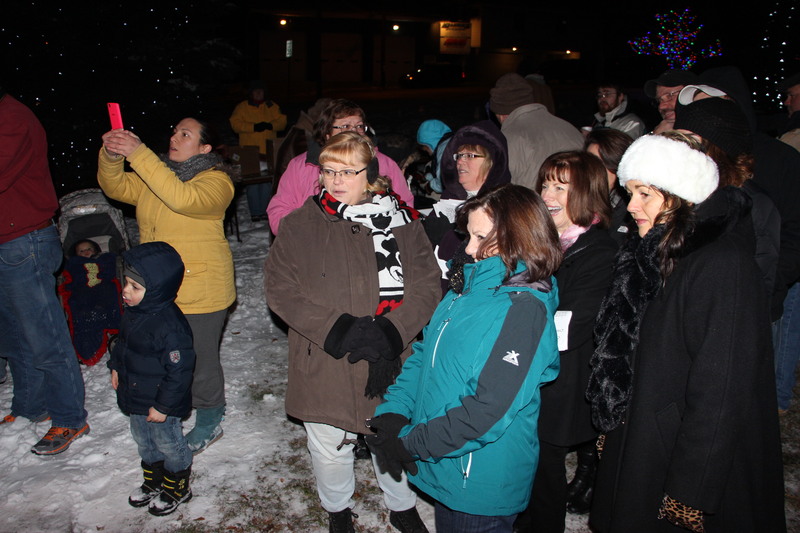 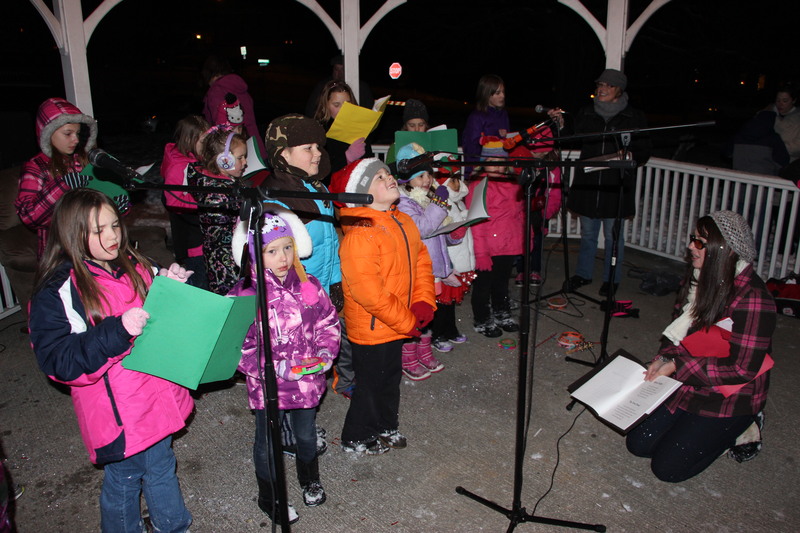 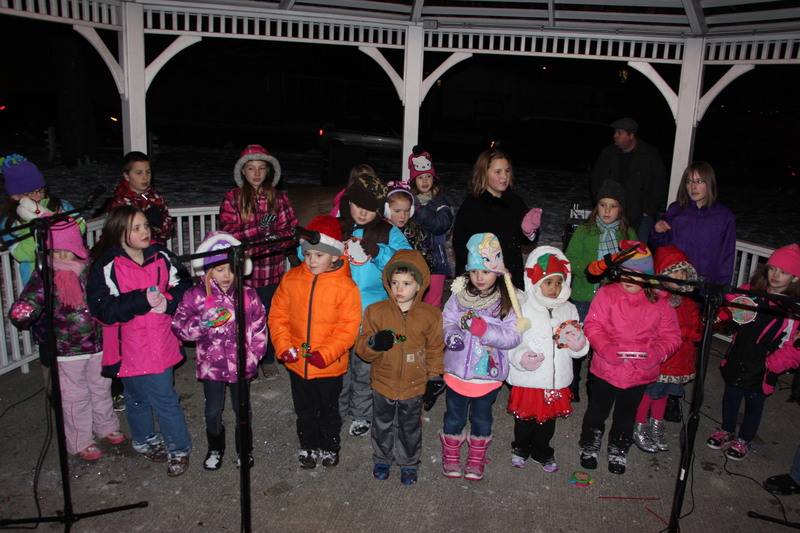 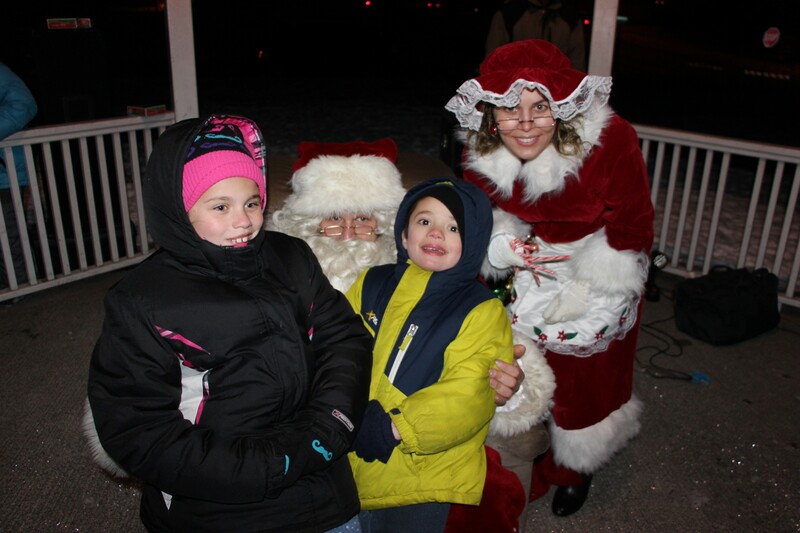 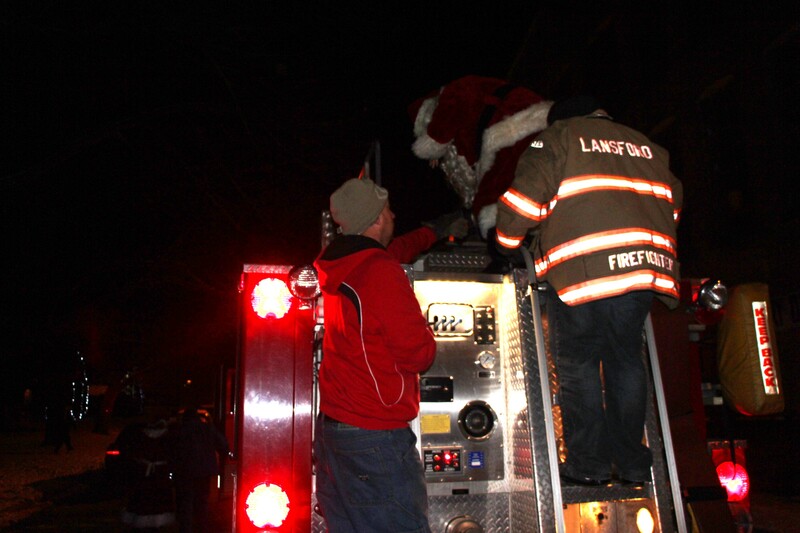 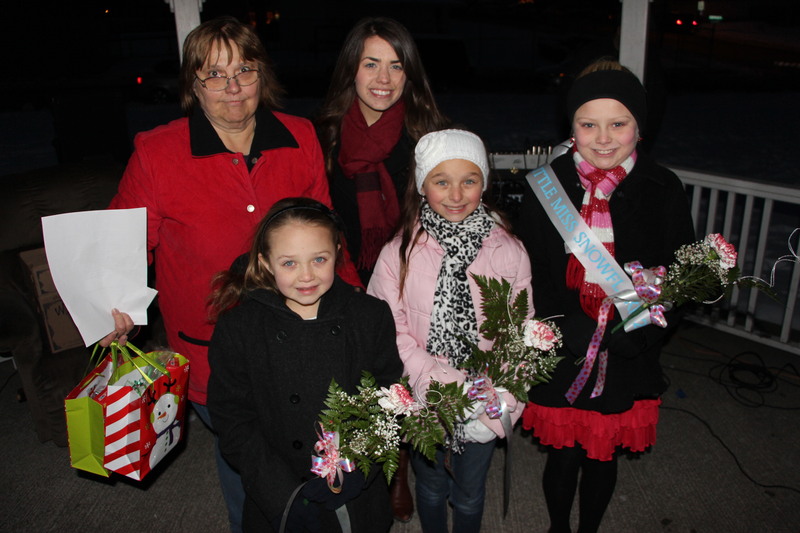 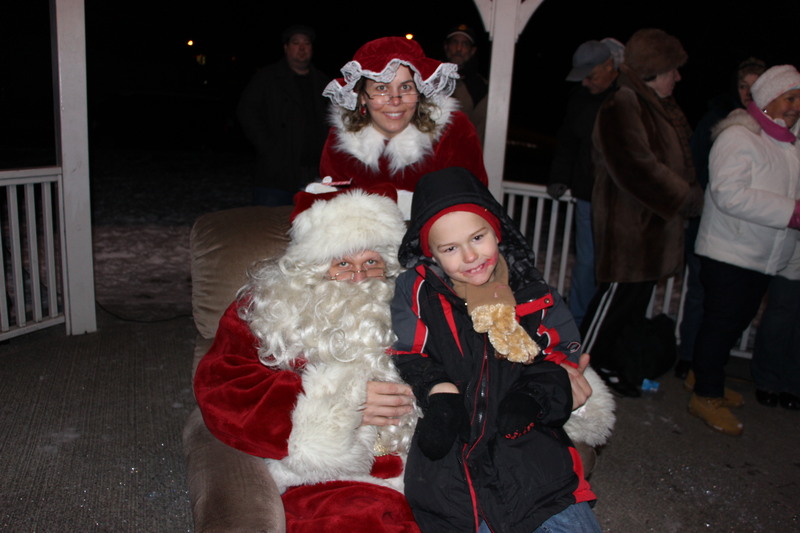 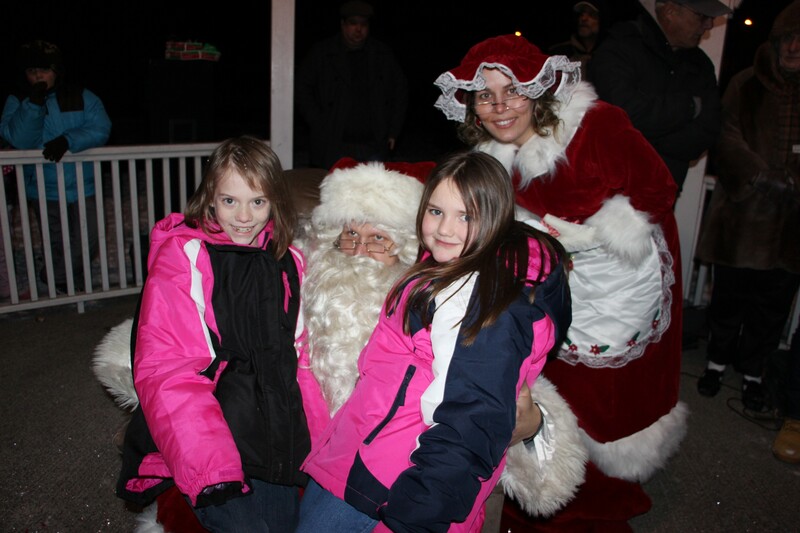 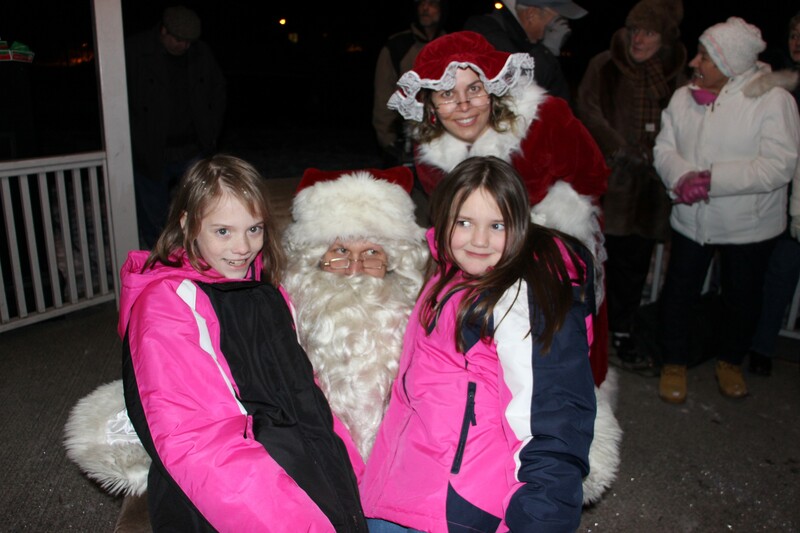 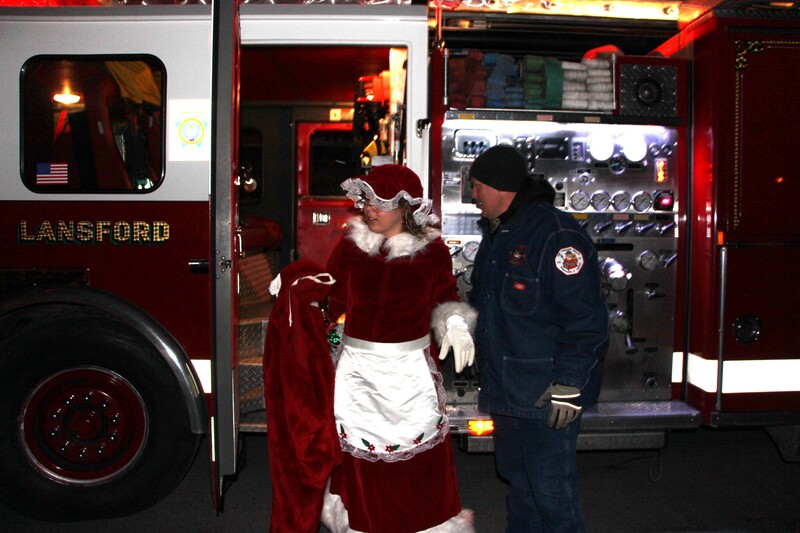 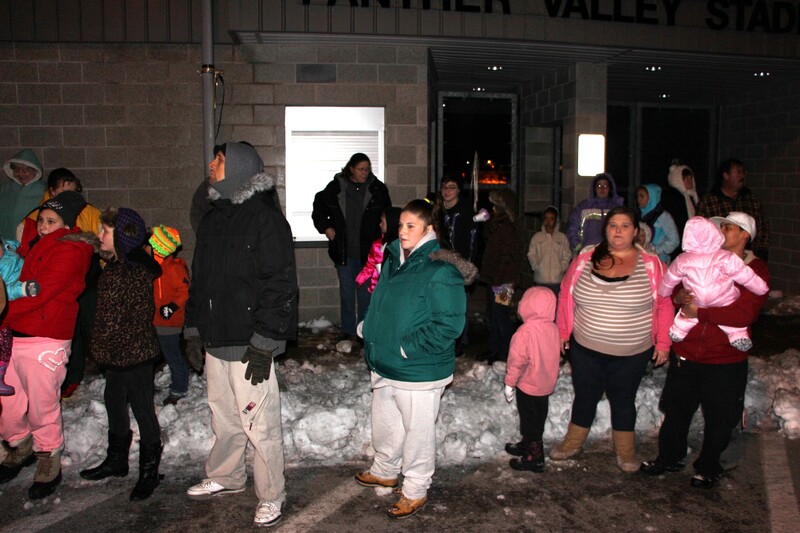 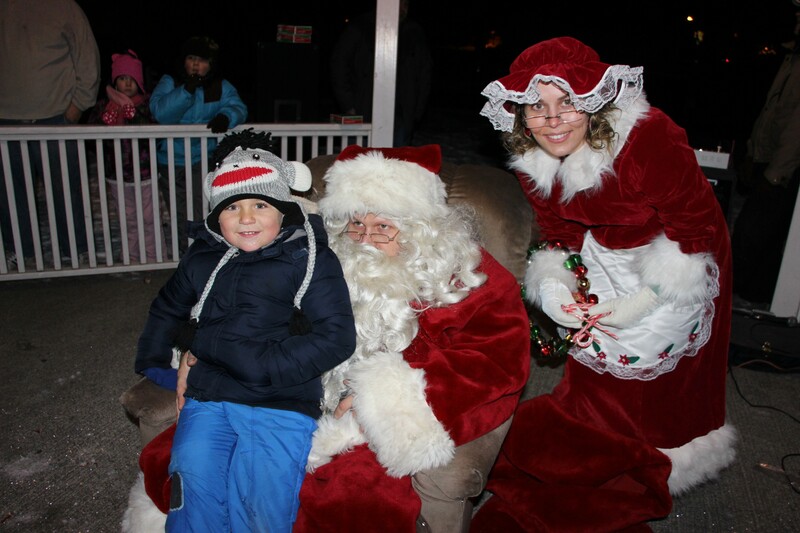 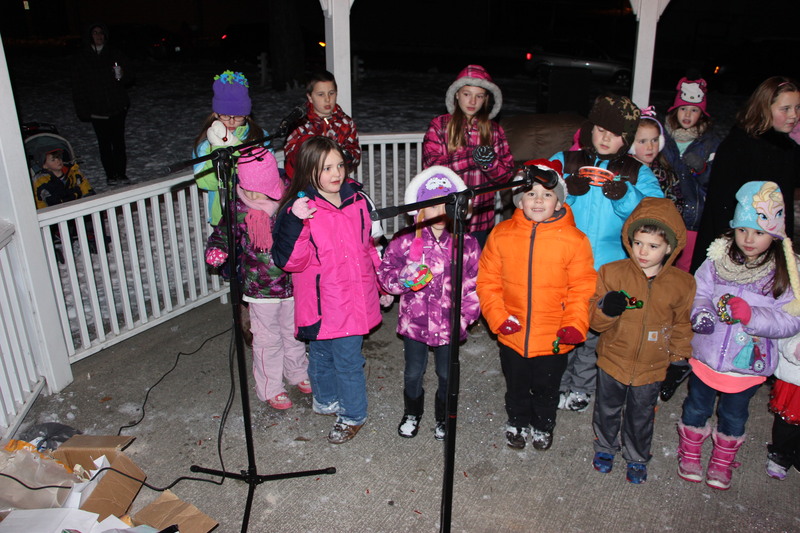 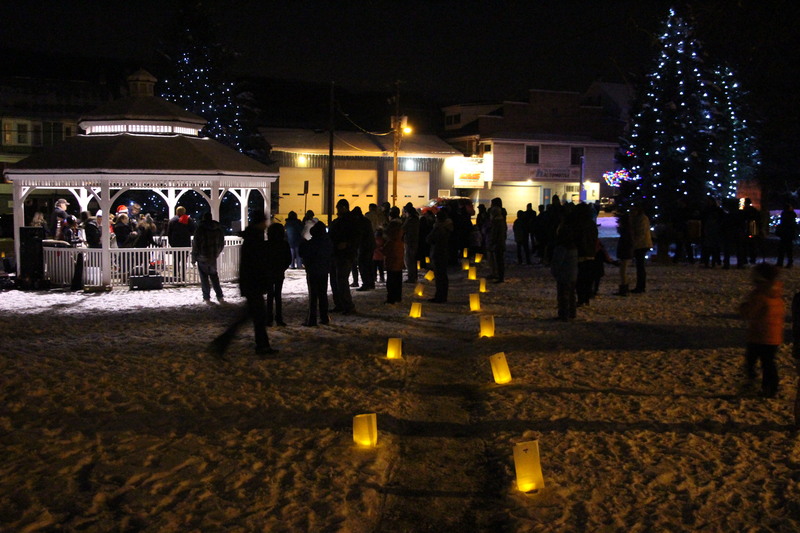 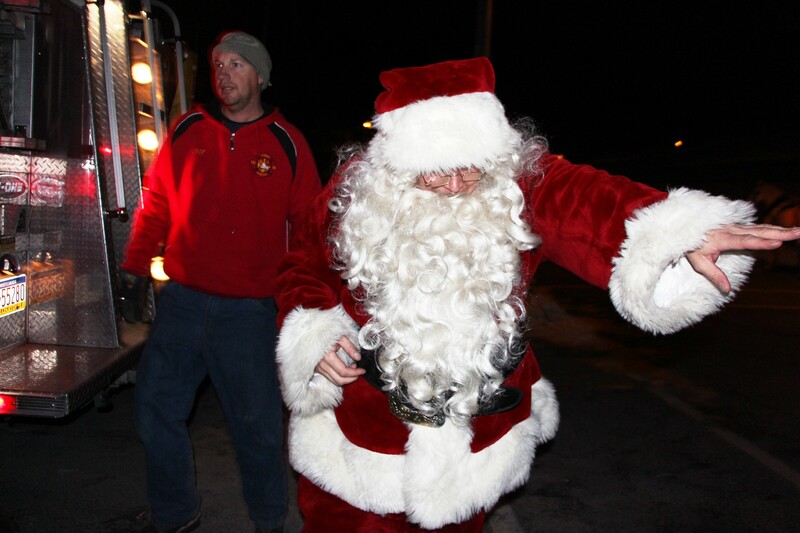 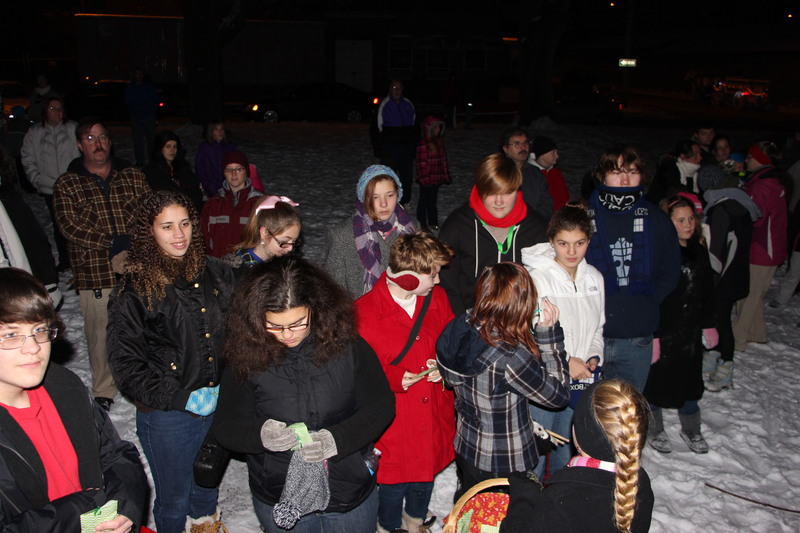 The event included Santa Claus, Little Miss Snowflake Contest, singer Angela Nardini, caroling by St. Catherine’s Contemporary Choir, caroling by Grace Community Church Children’s Choir, emcee via Colin Jones, music by the Panther Valley Band, tree lighting, hot chocolate/coffee via Lansford Fire Company, horse/wagon rides, free snacks and more. 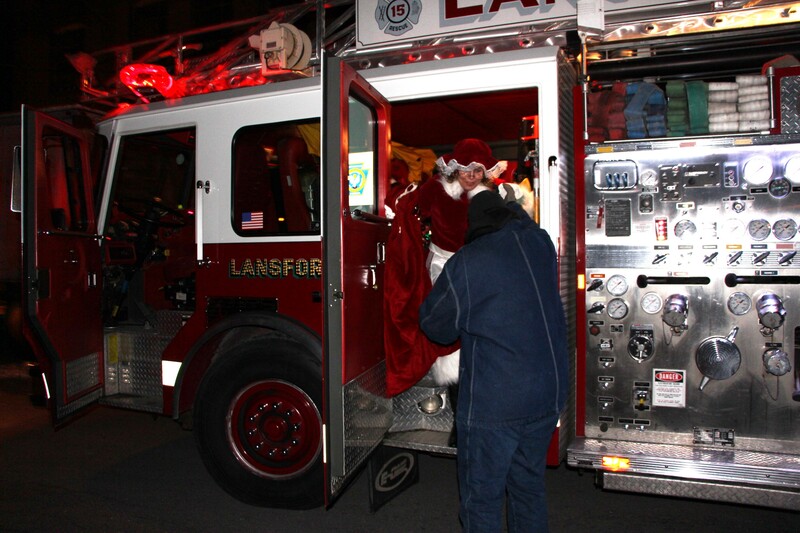 For more information, visit the event as listed on the Lansford Alive’s Facebook page at https://www.facebook.com/LansfordAlive. 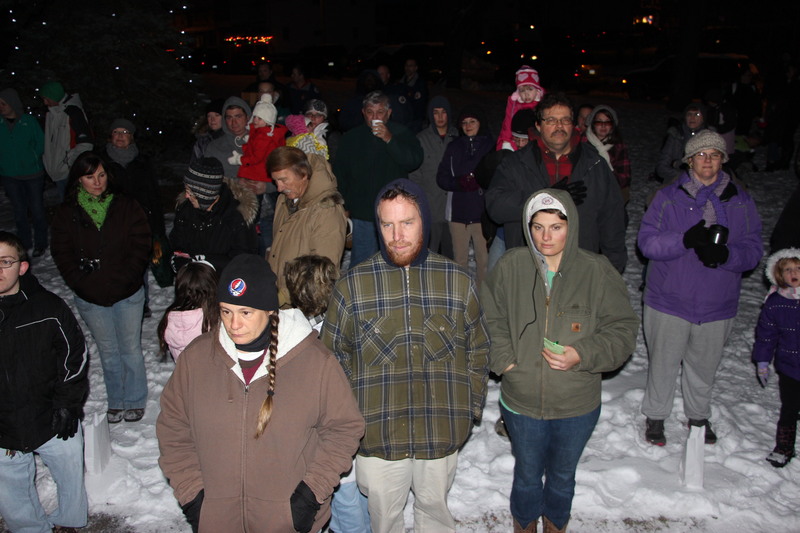 – Page down further to view all TamaquaArea.com photos and video. 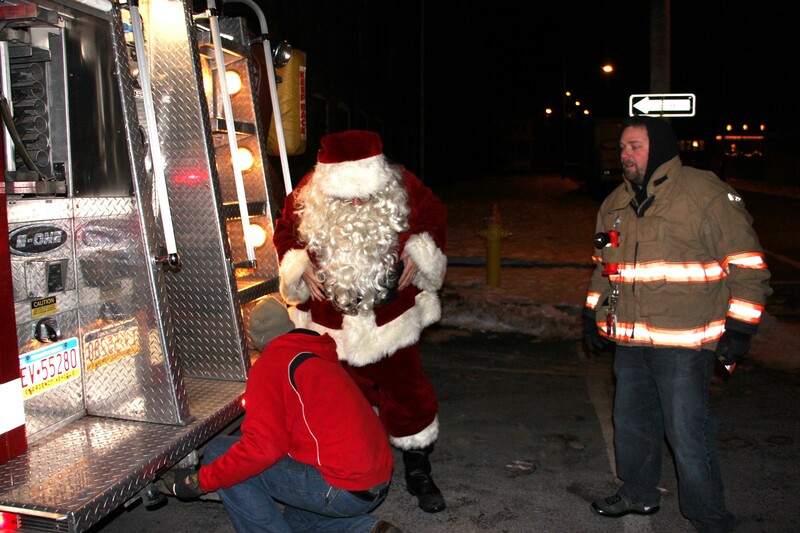 – Dec. 7th: Operation Santa Claus. 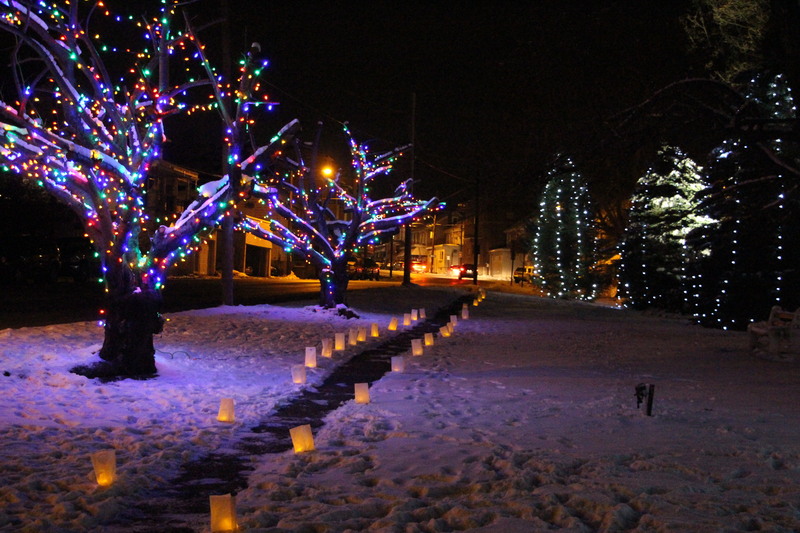 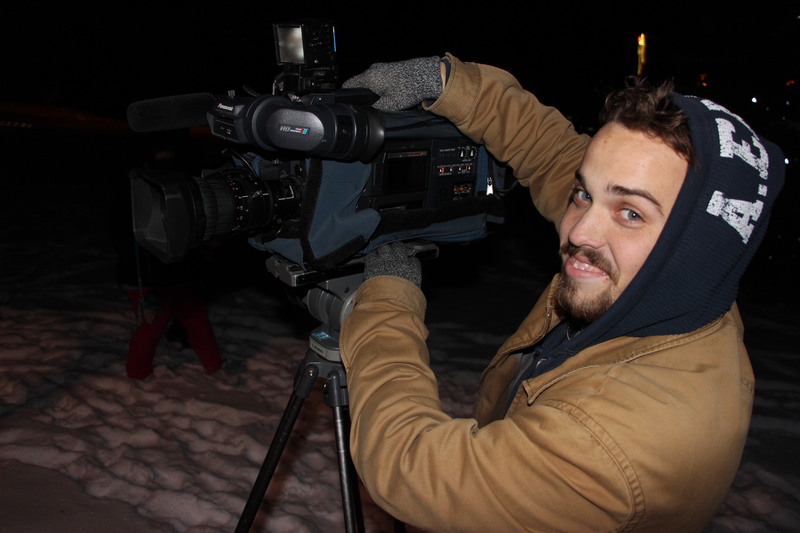 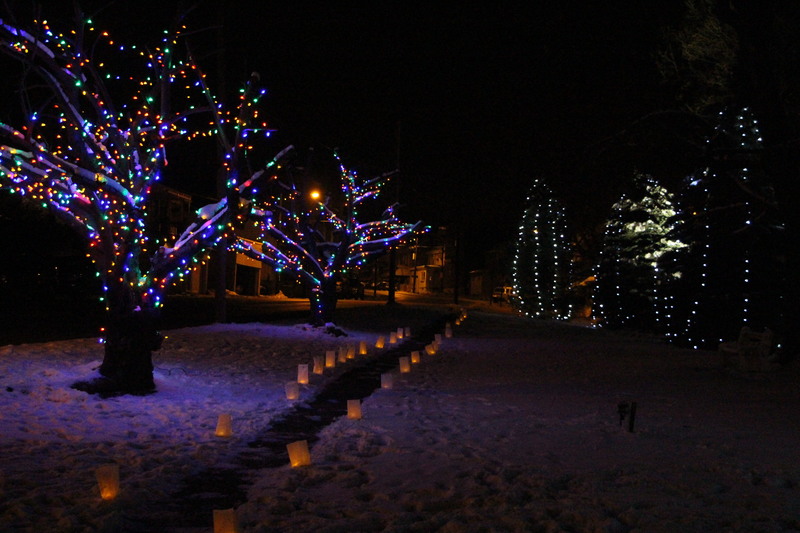 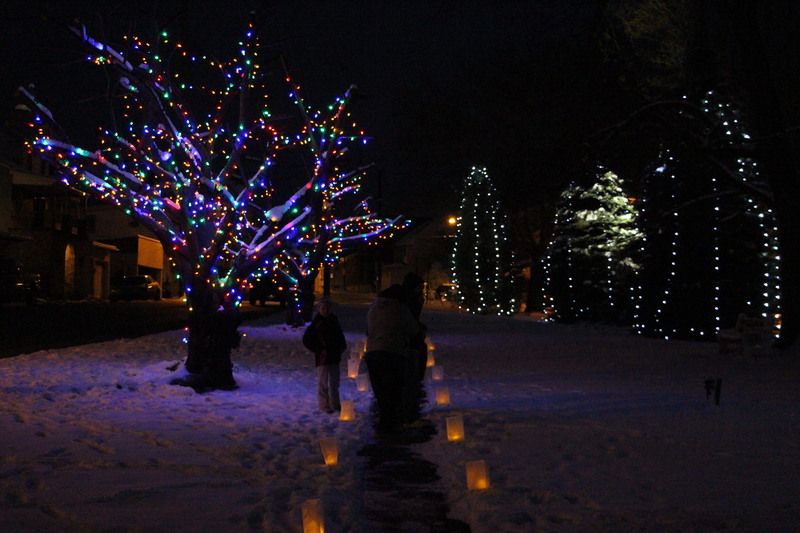 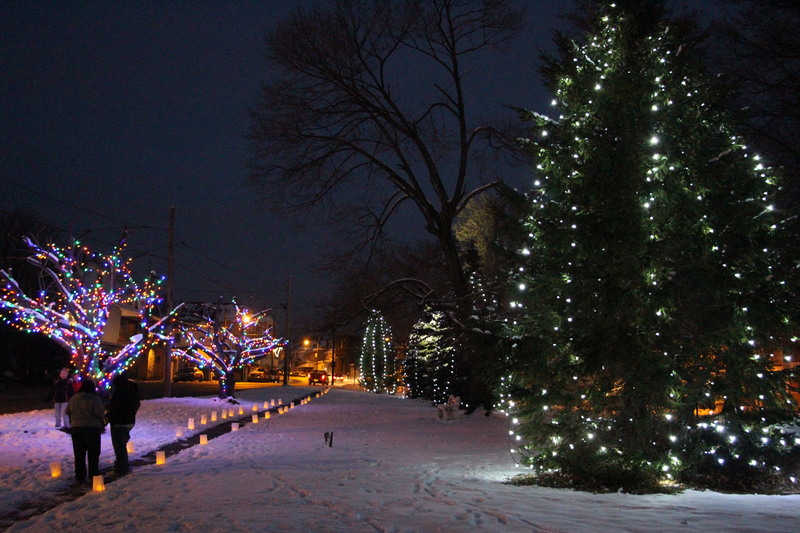 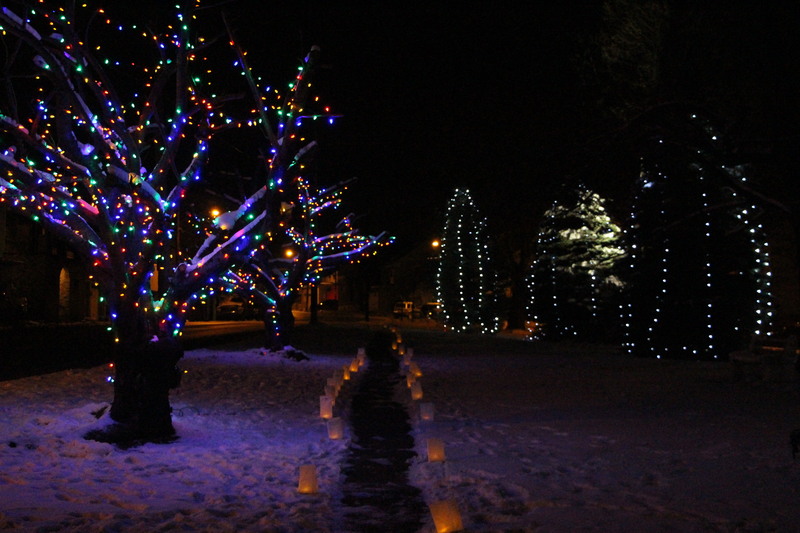 – Dec. 11th: House lighting contest (6-8 PM). 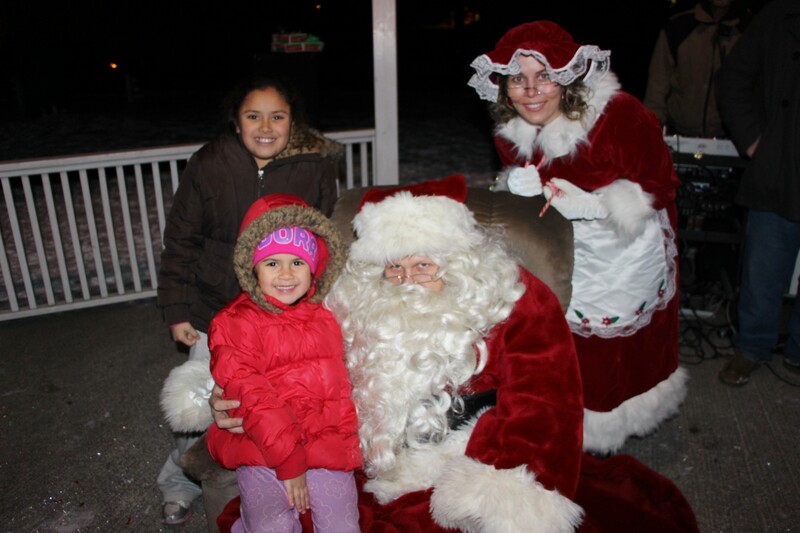 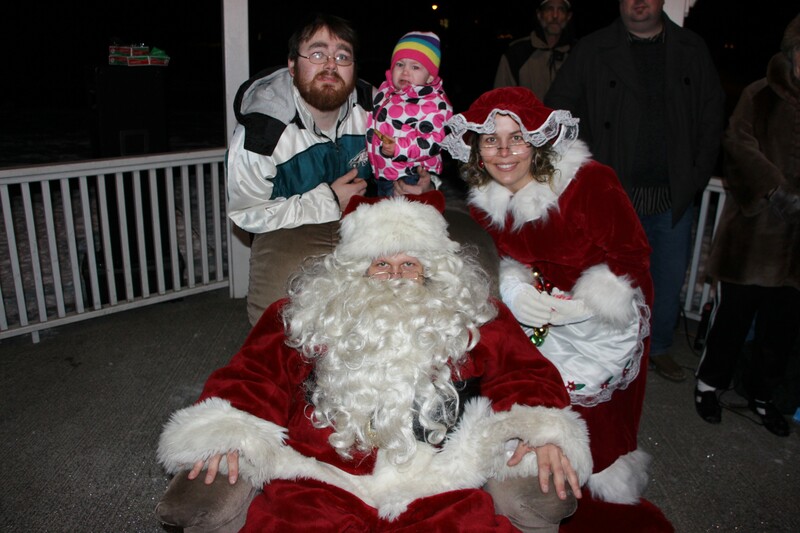 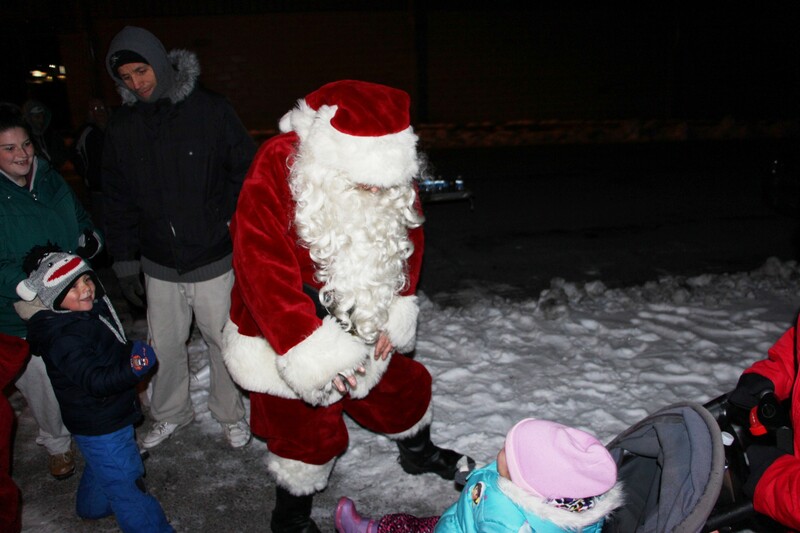 – Dec. 13th: Breakfast With Santa Claus @ My Place Restaurant (10 – 11:30 AM). 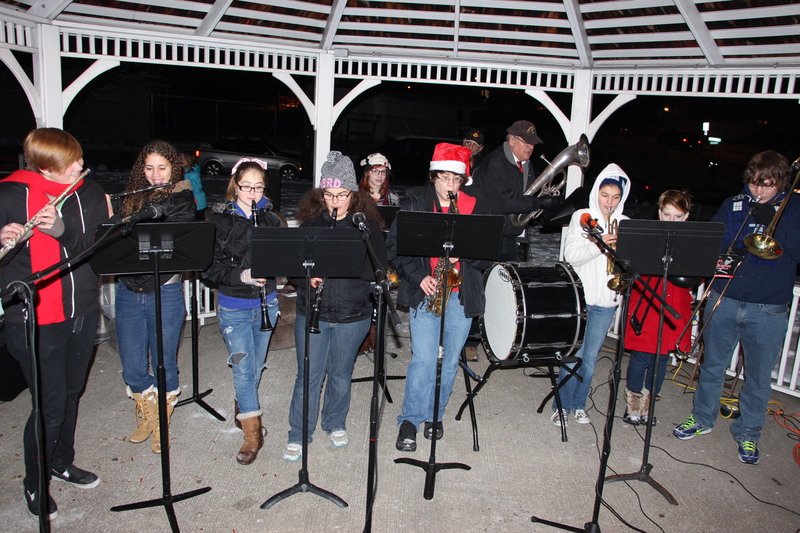 Registration was Nov. 22. 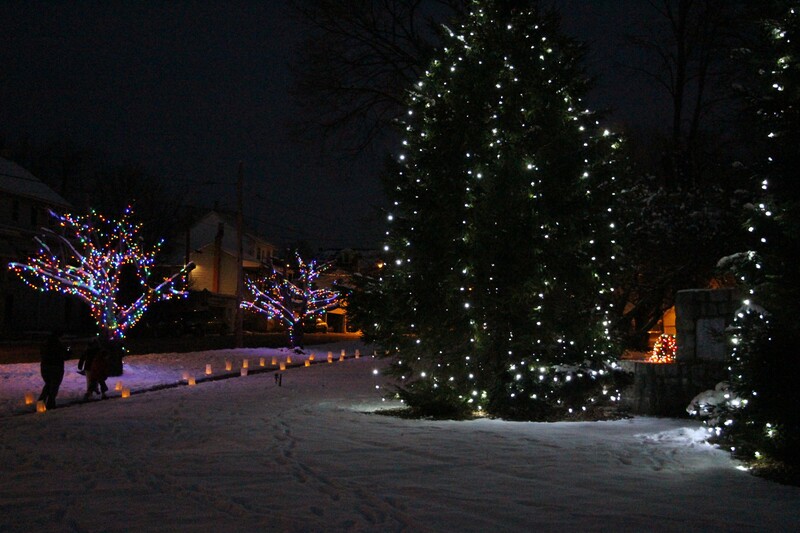 – Dec. 20th: 12 Days of Christmas drawing. 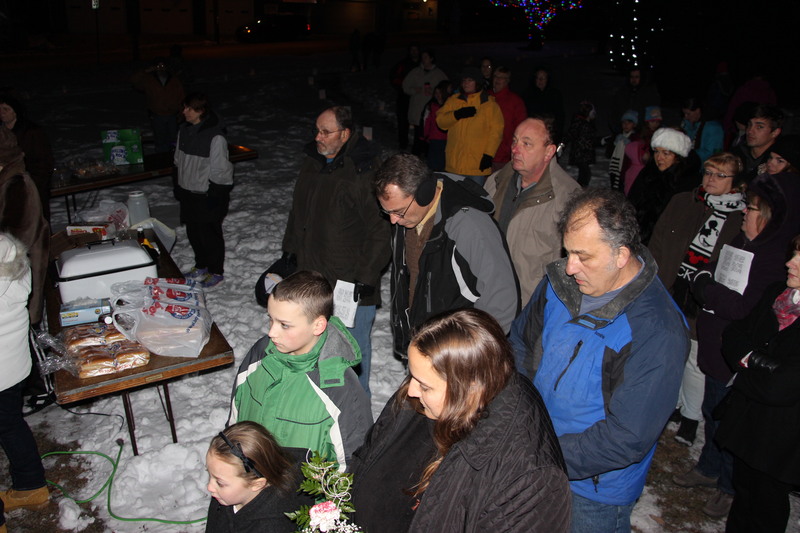 Click HERE to view last year’s TamaquaArea.com photos of the event.